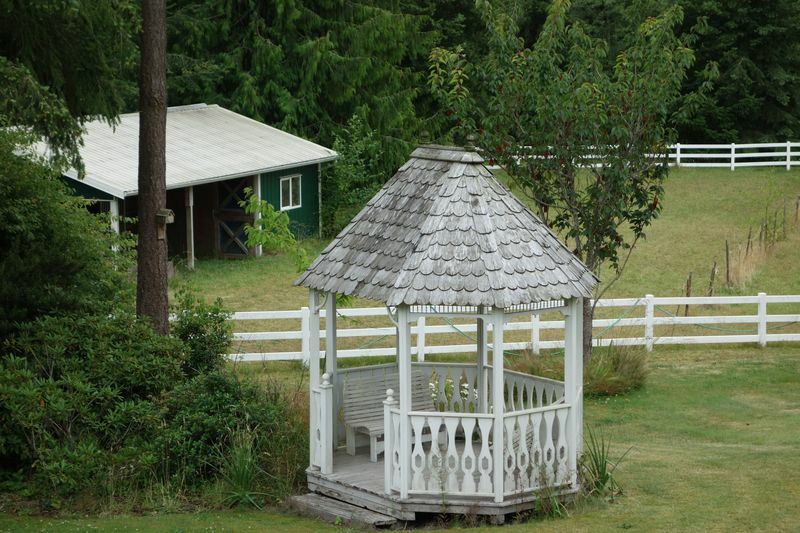 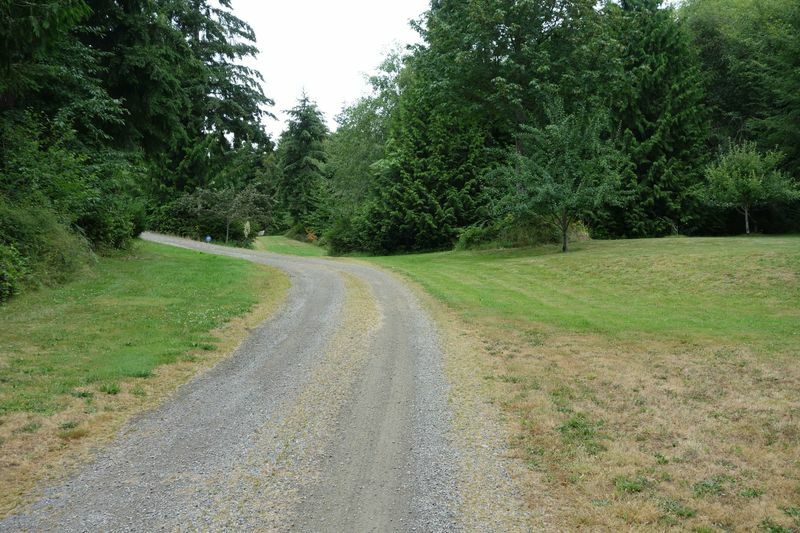 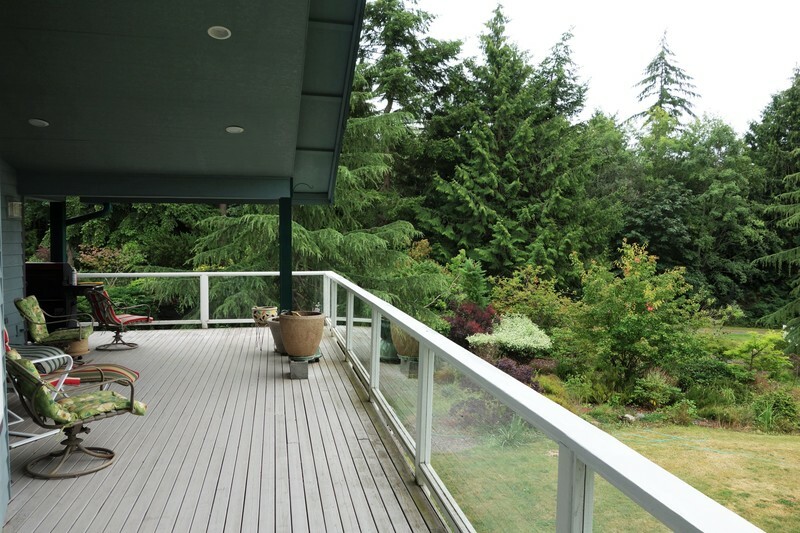 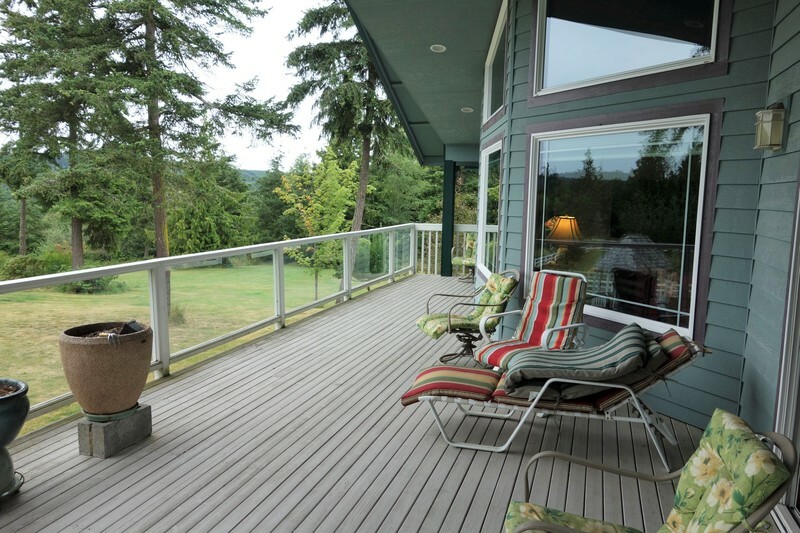 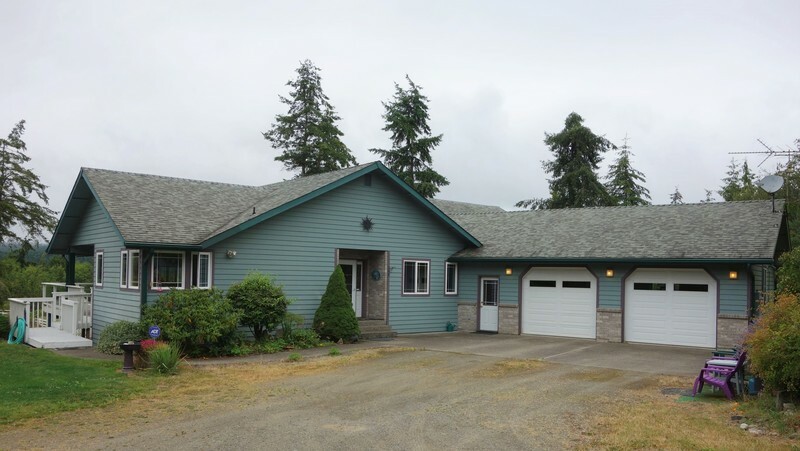 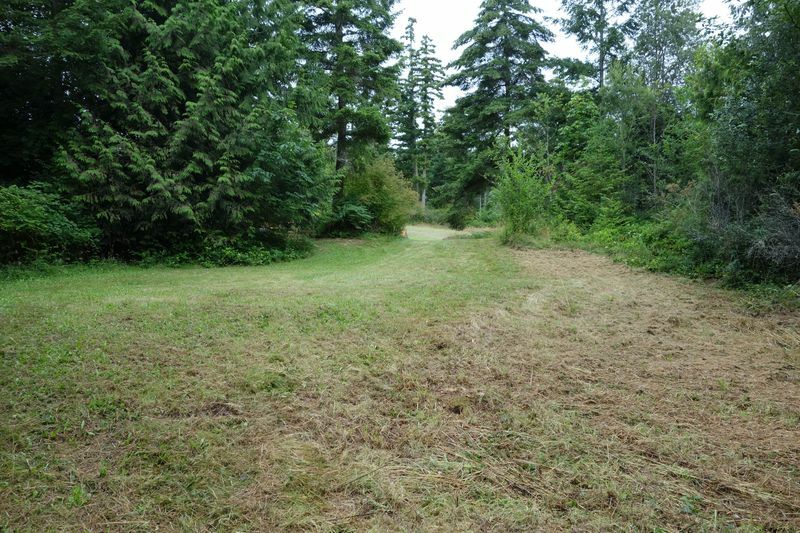 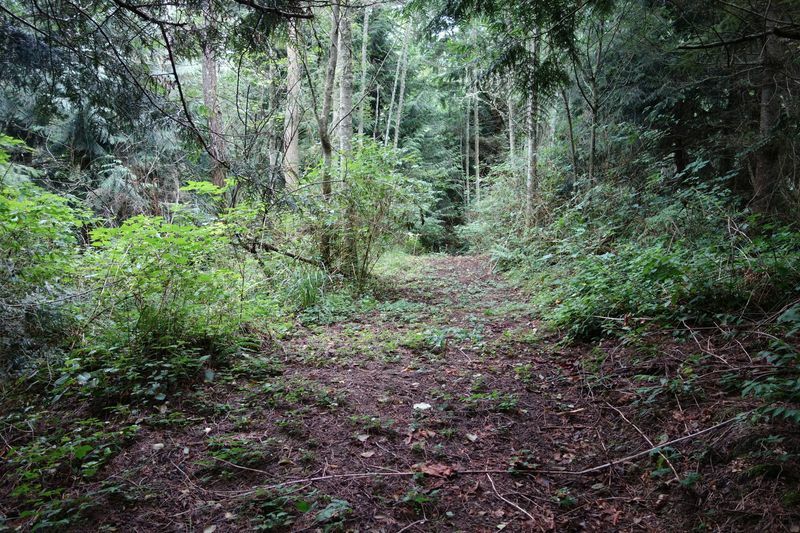 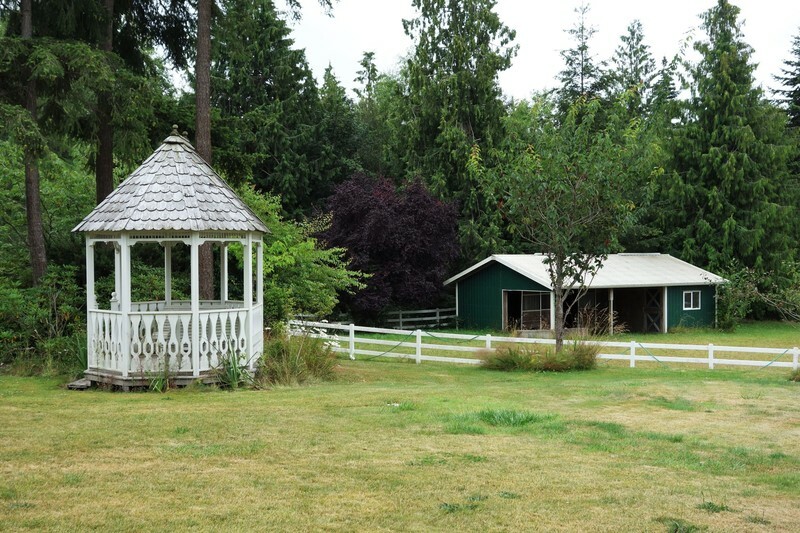 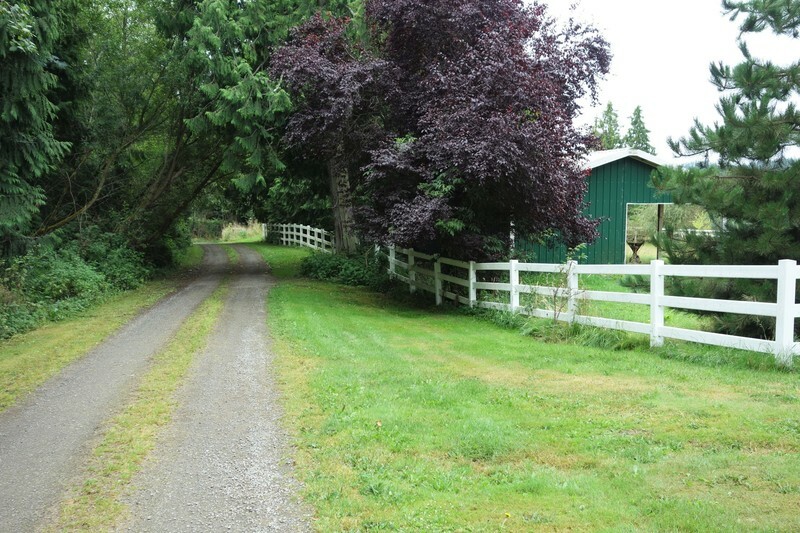 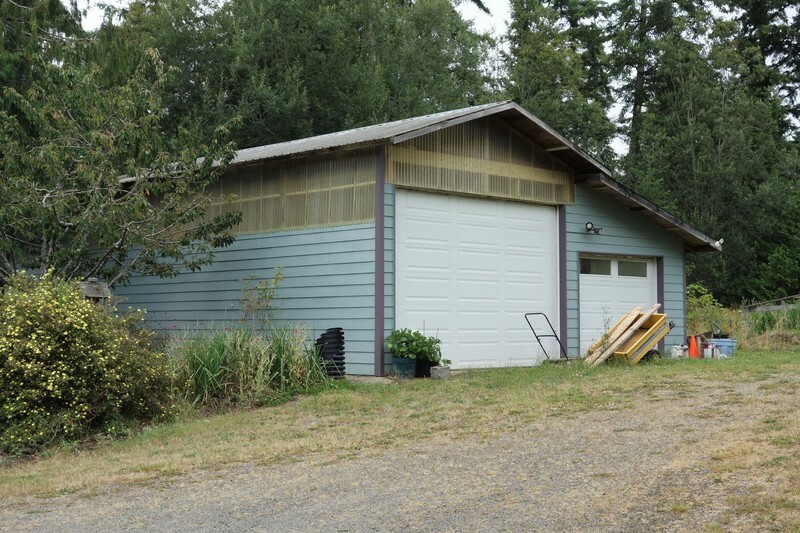 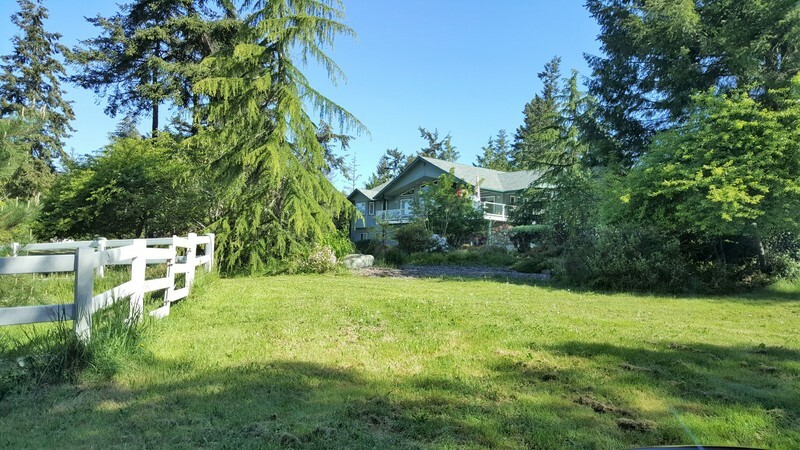 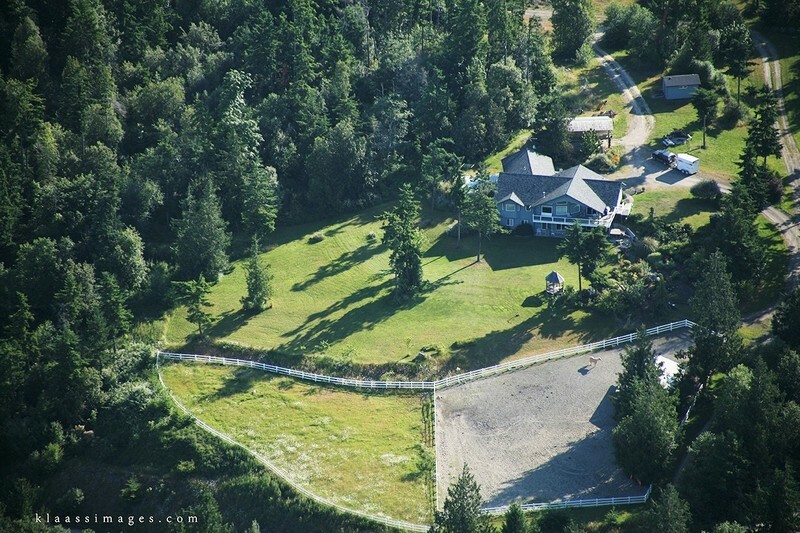 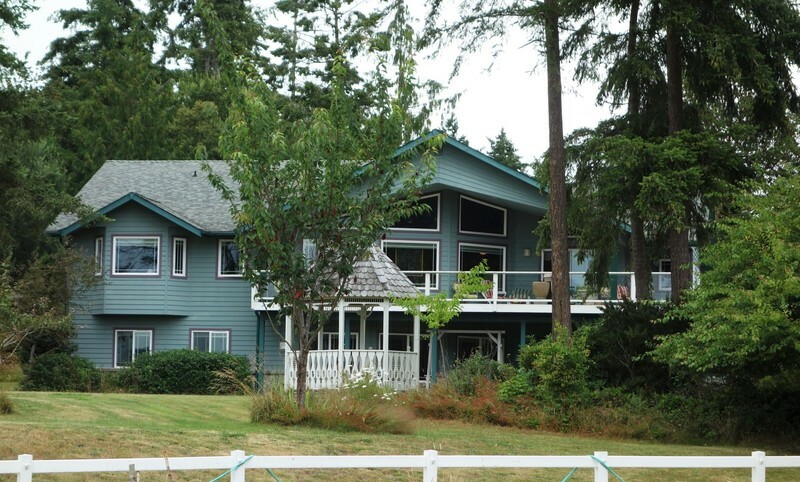 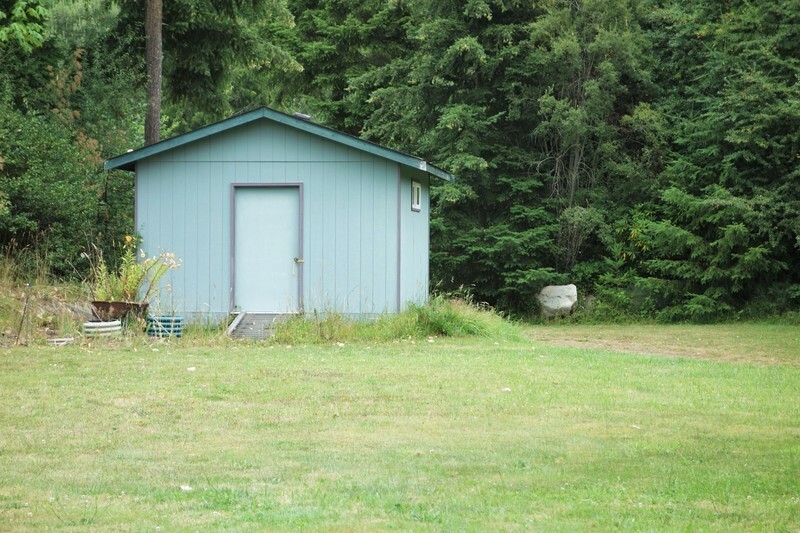 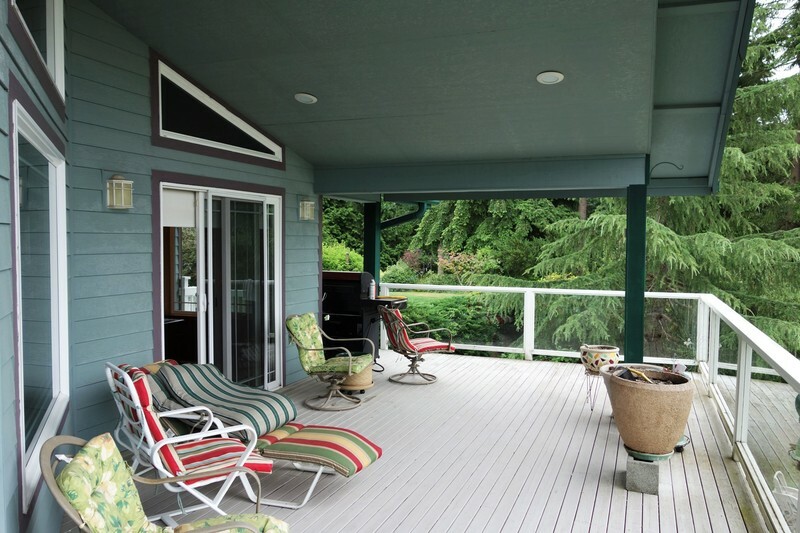 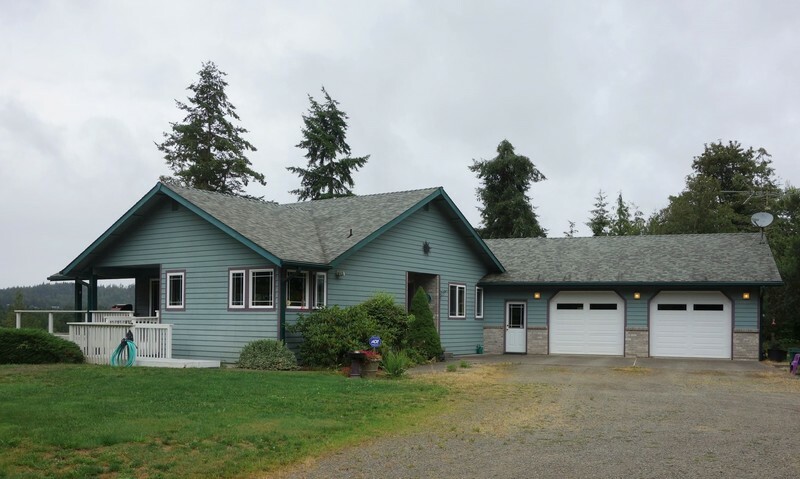 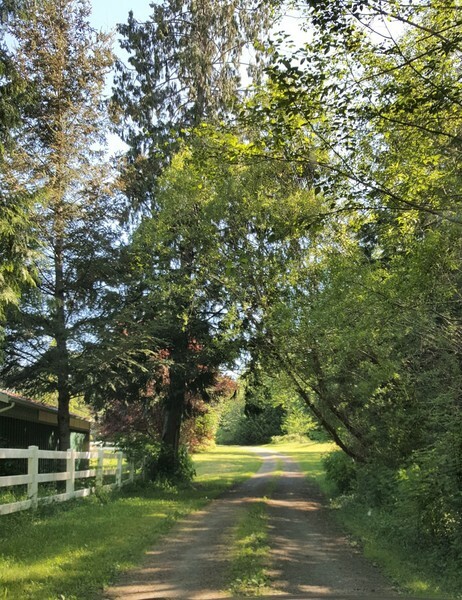 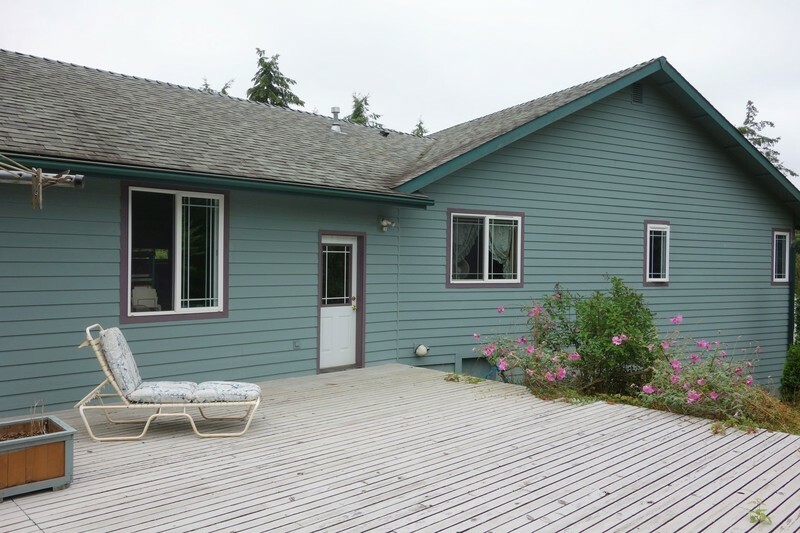 Step into the Olympic Peninsula ranch you've always dreamed of. 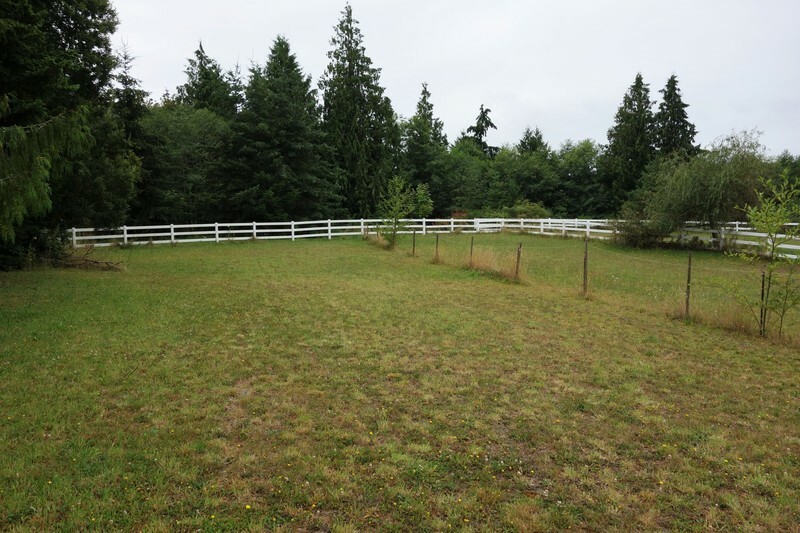 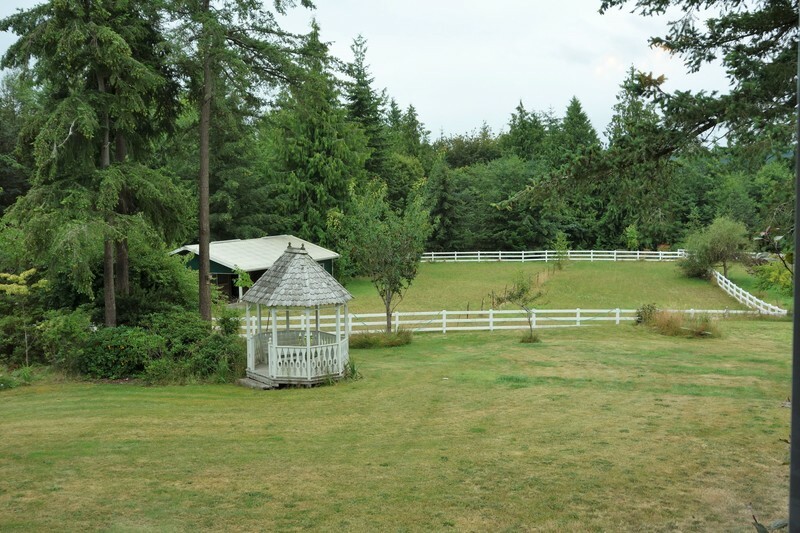 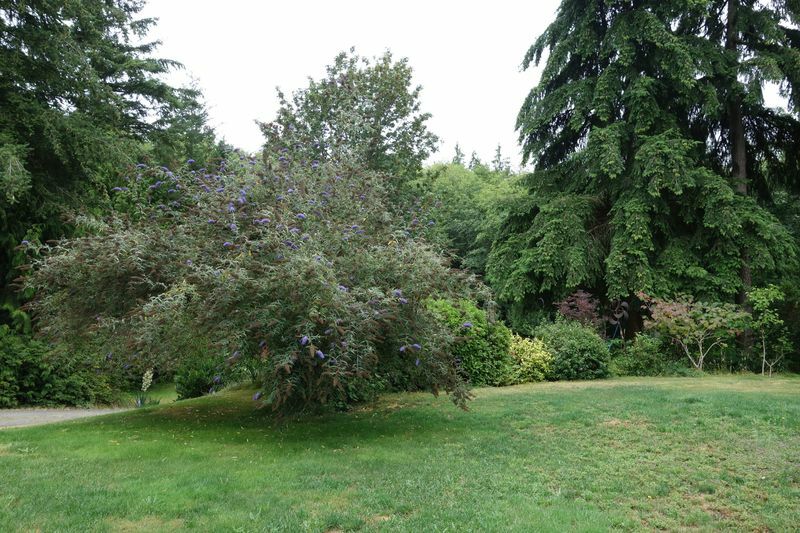 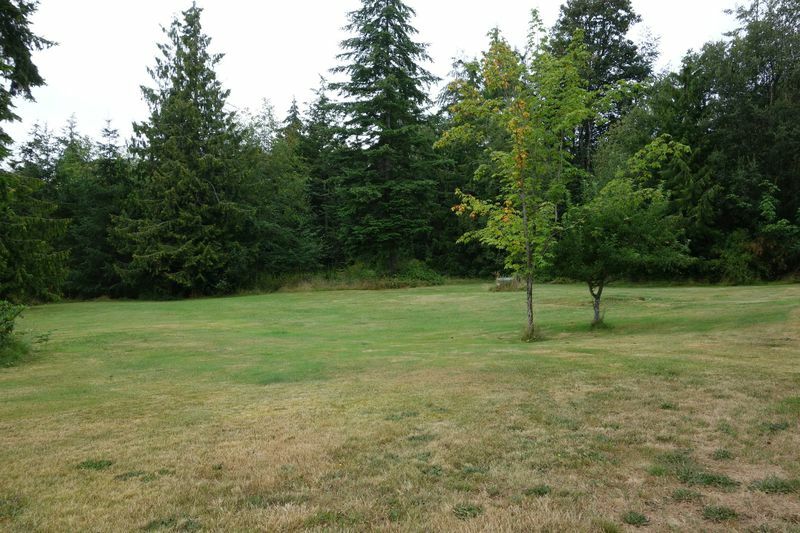 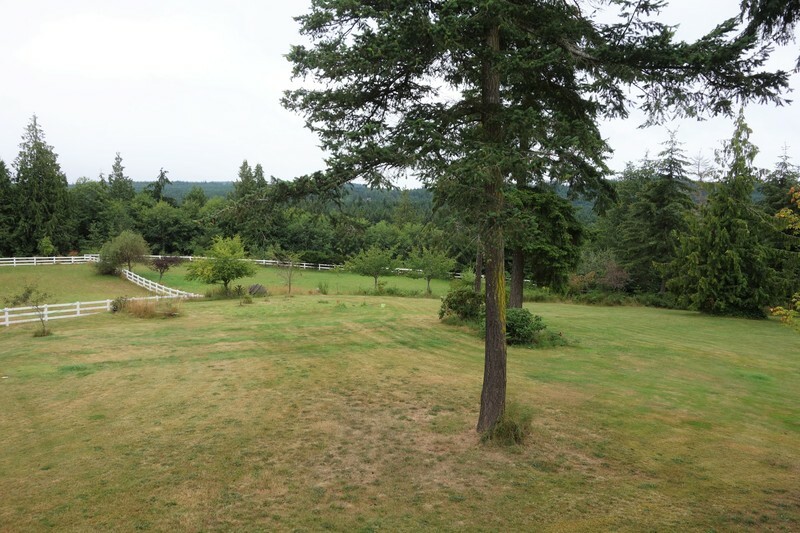 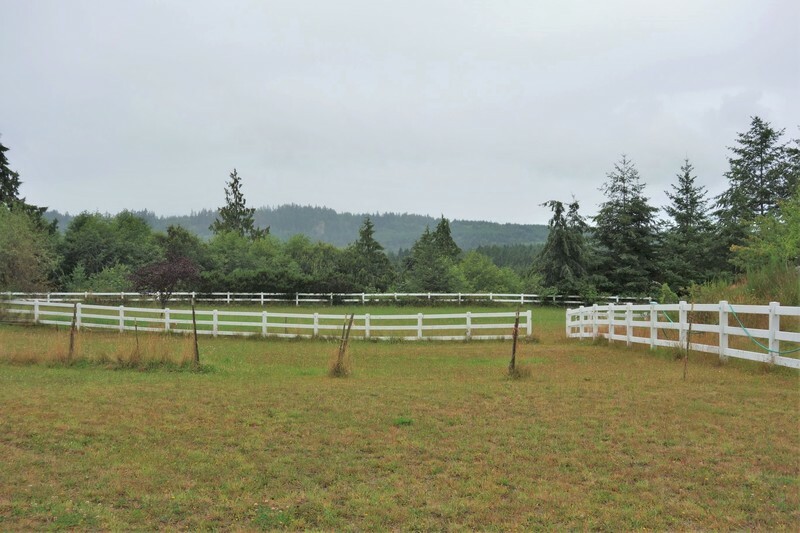 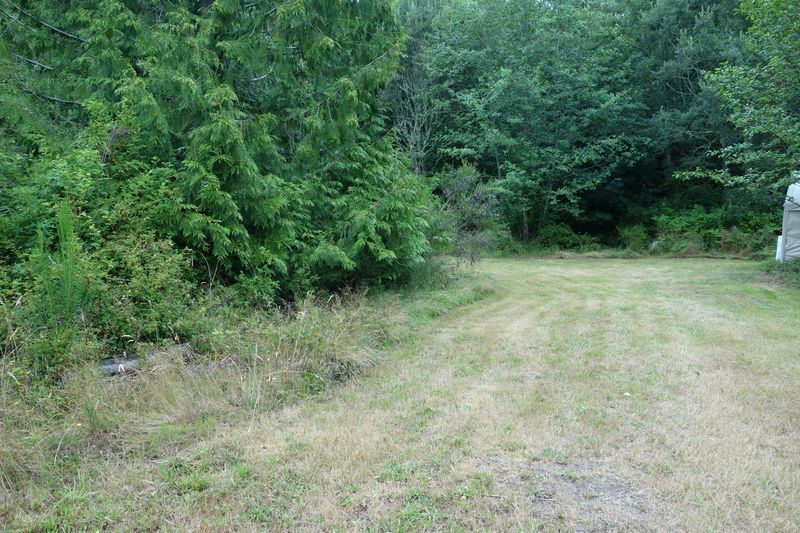 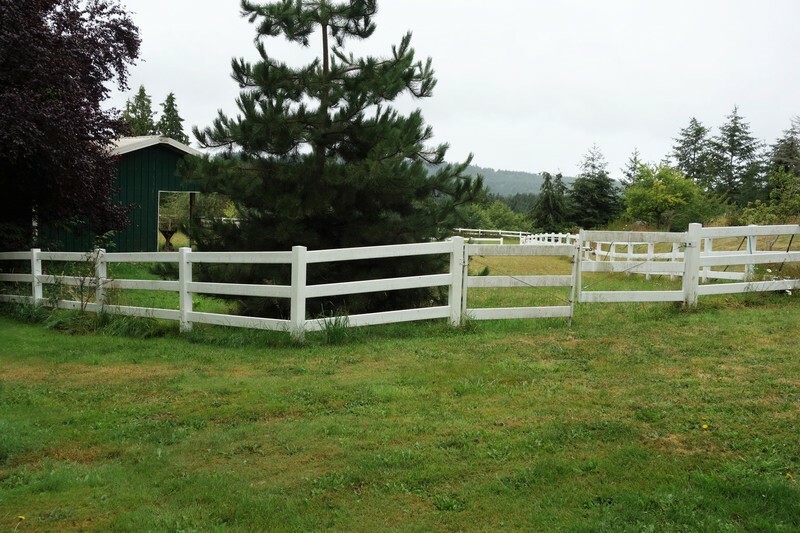 11+Acres, mostly fenced grounds. 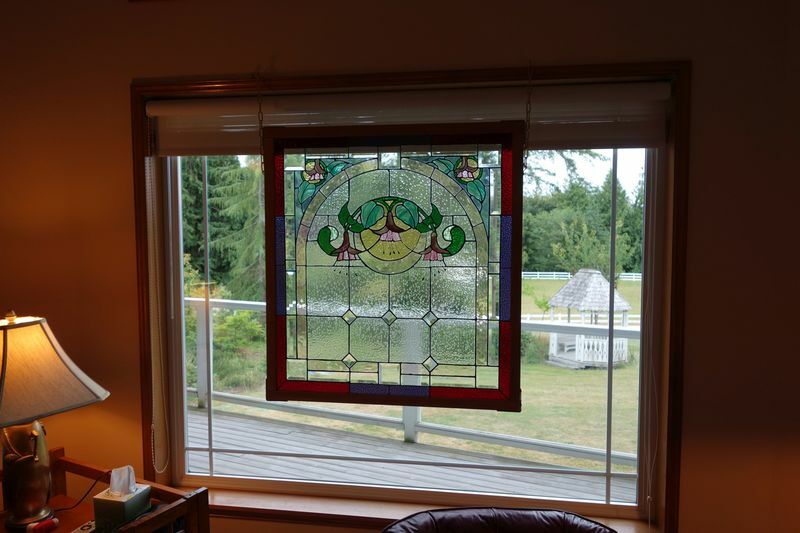 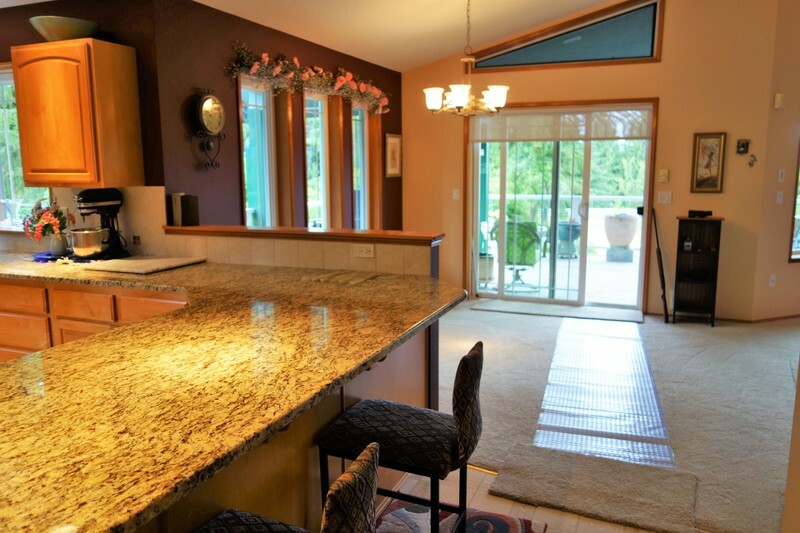 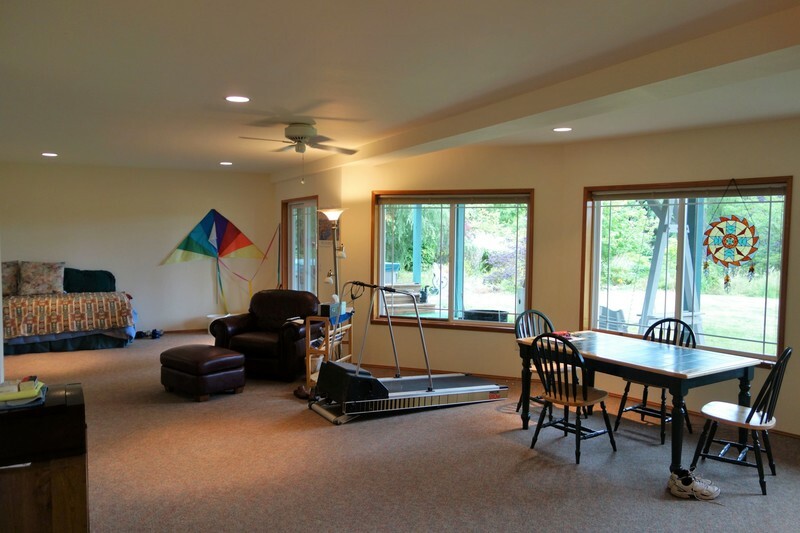 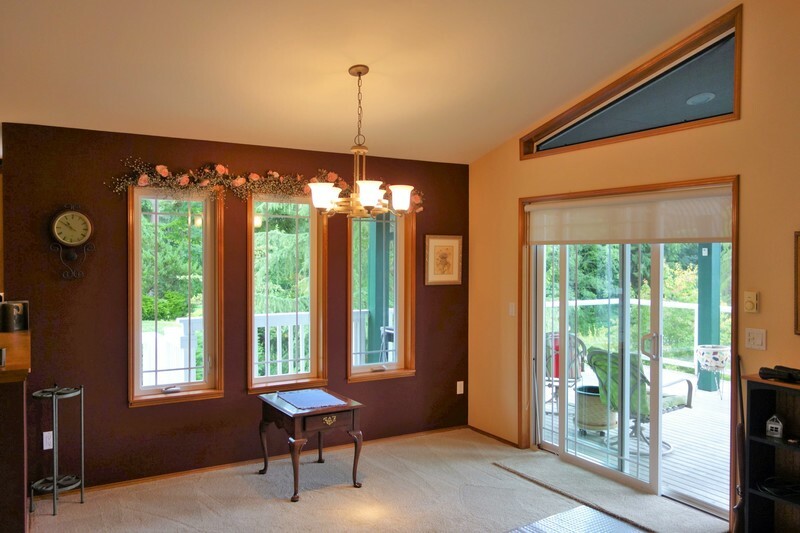 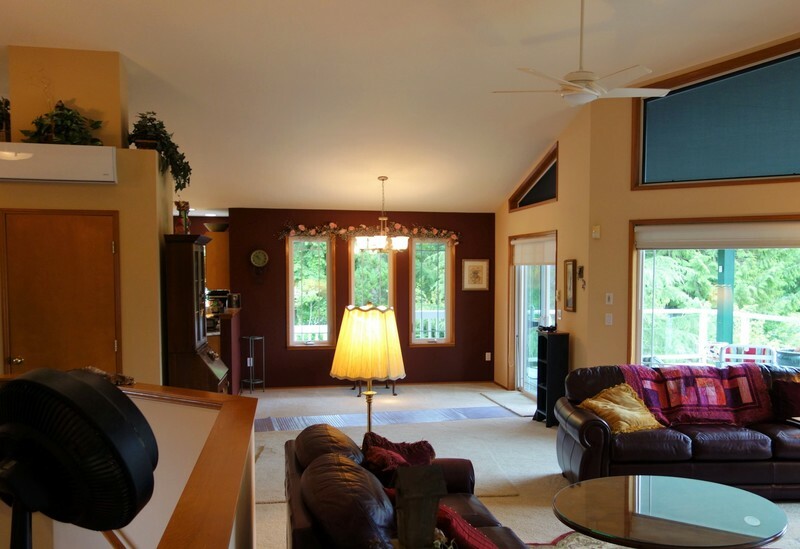 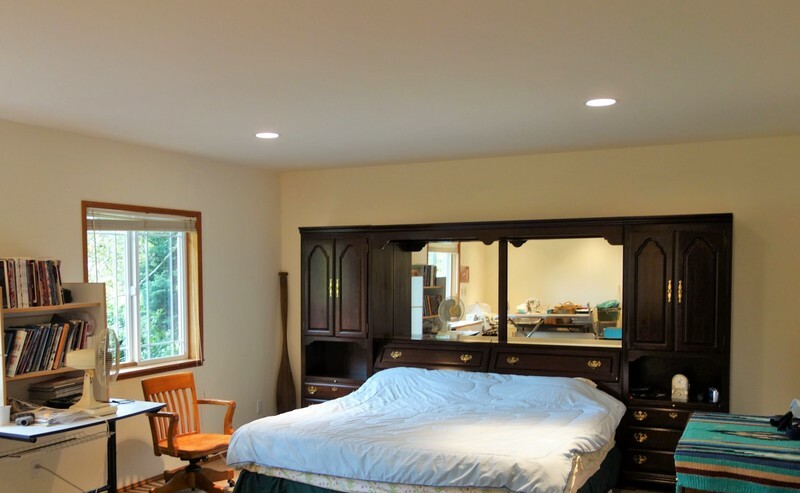 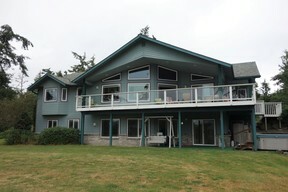 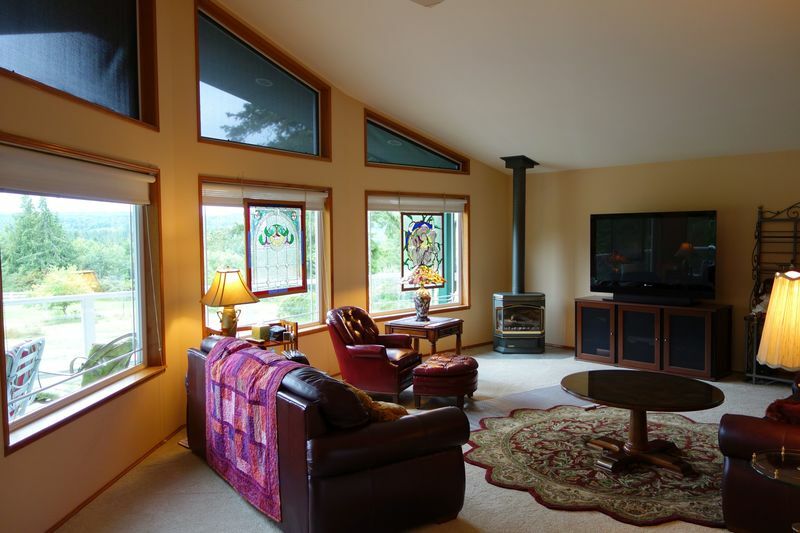 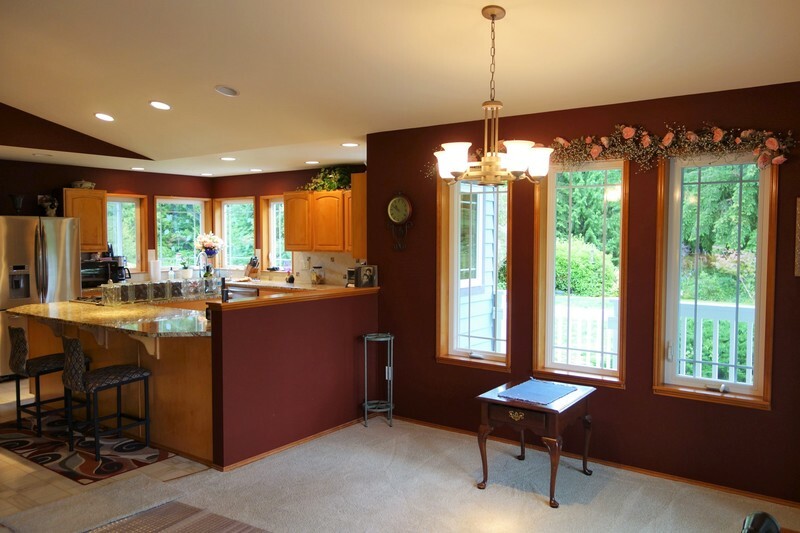 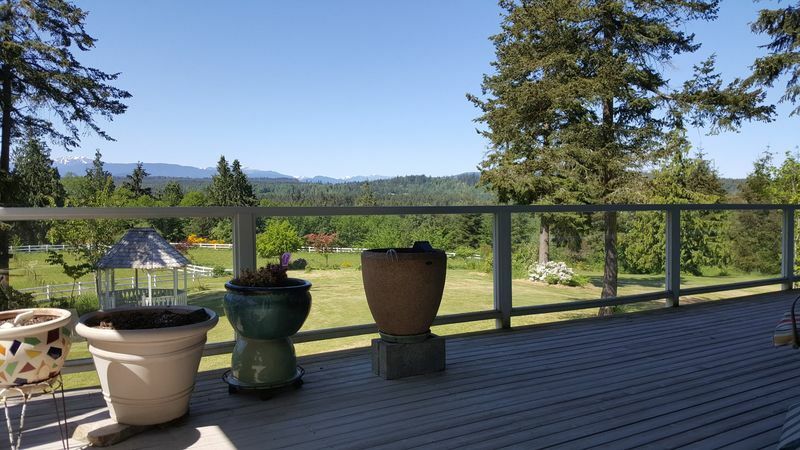 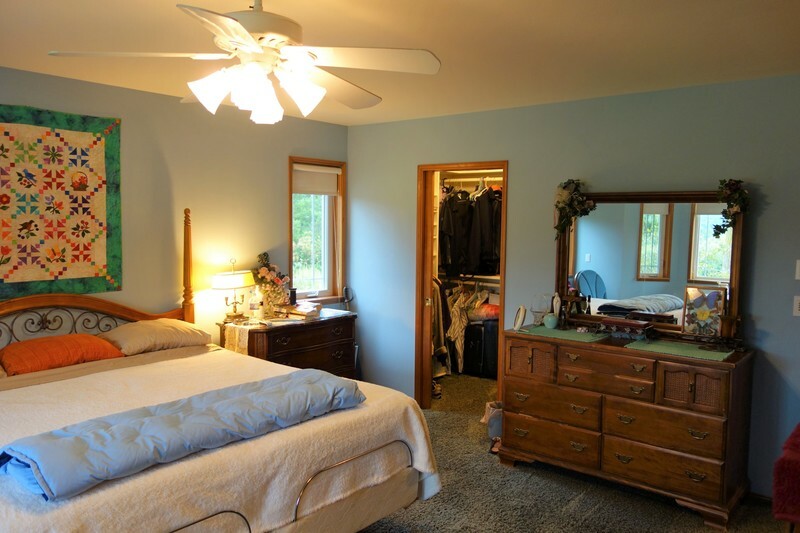 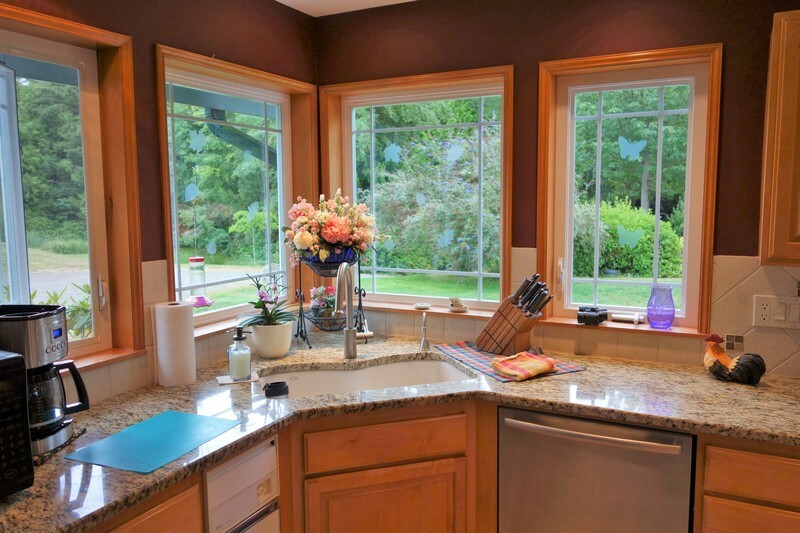 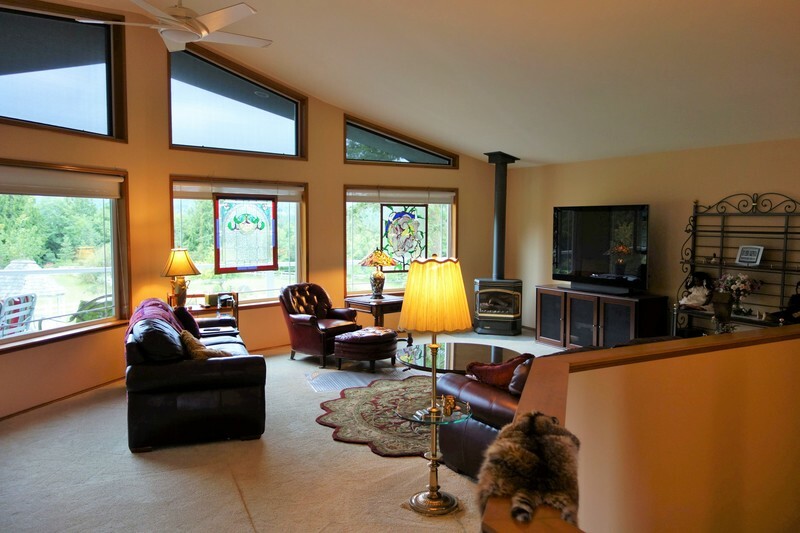 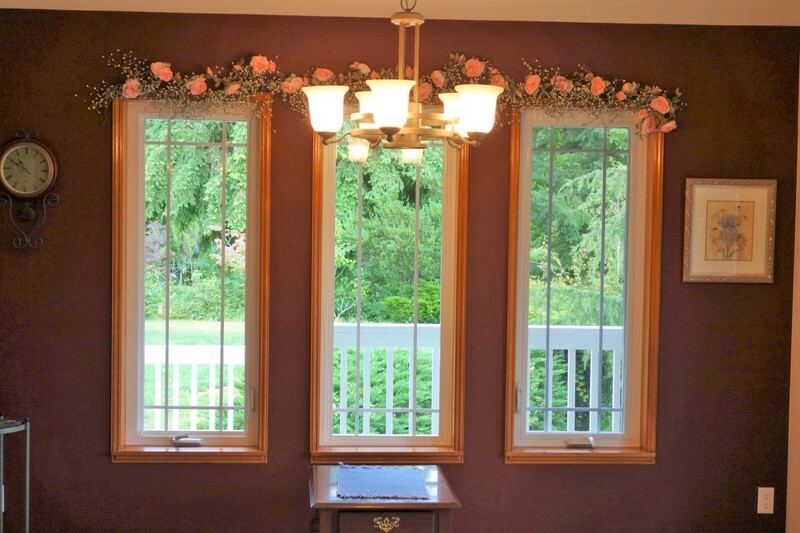 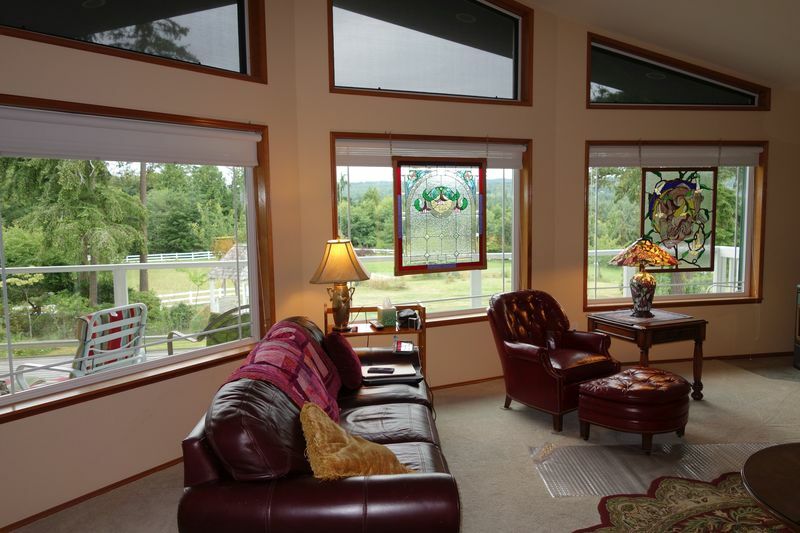 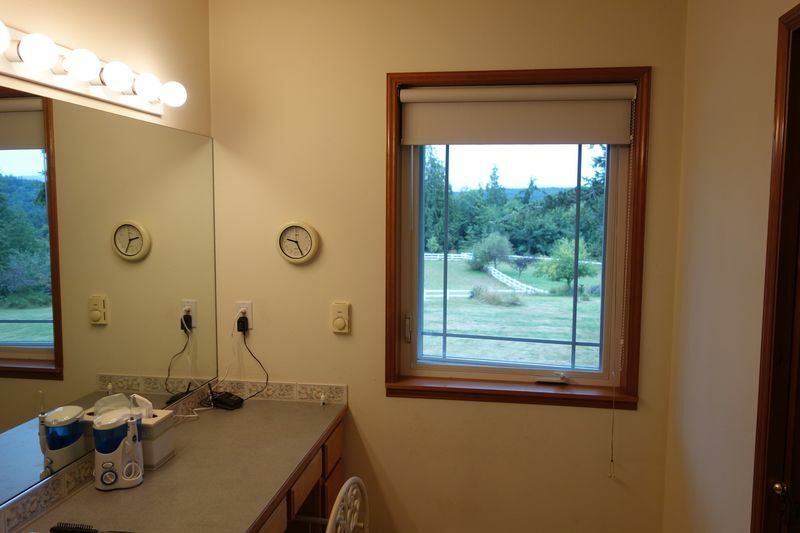 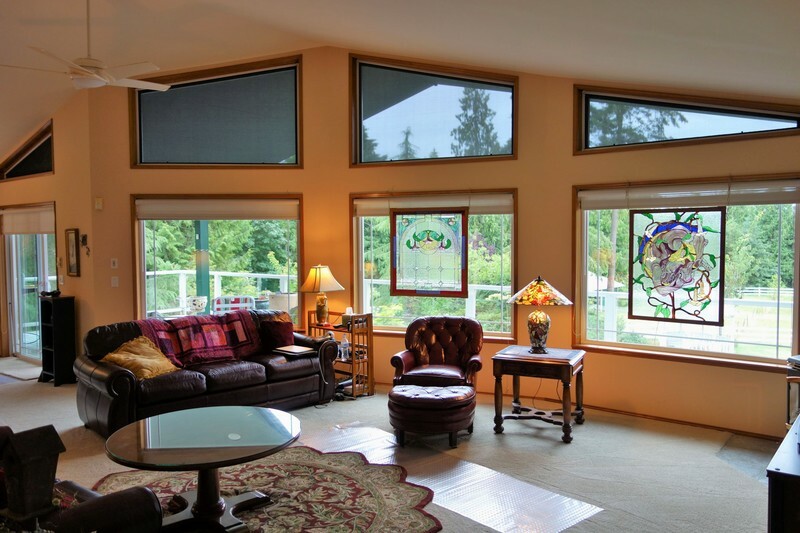 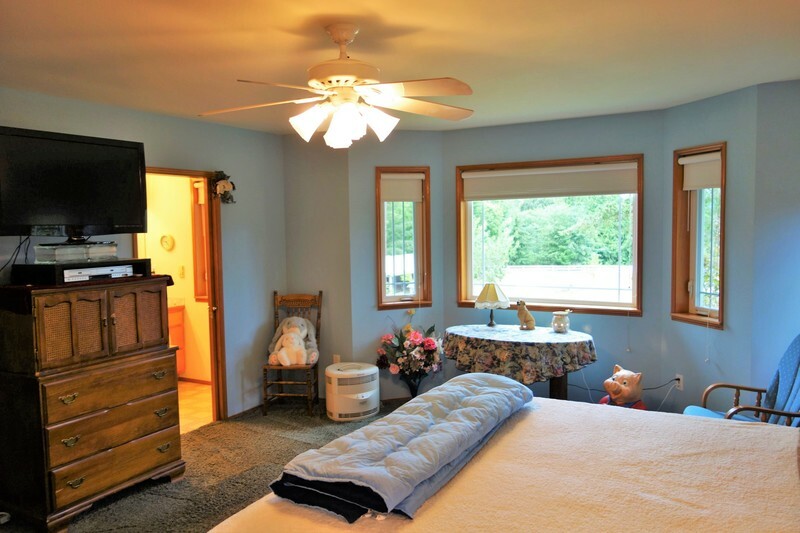 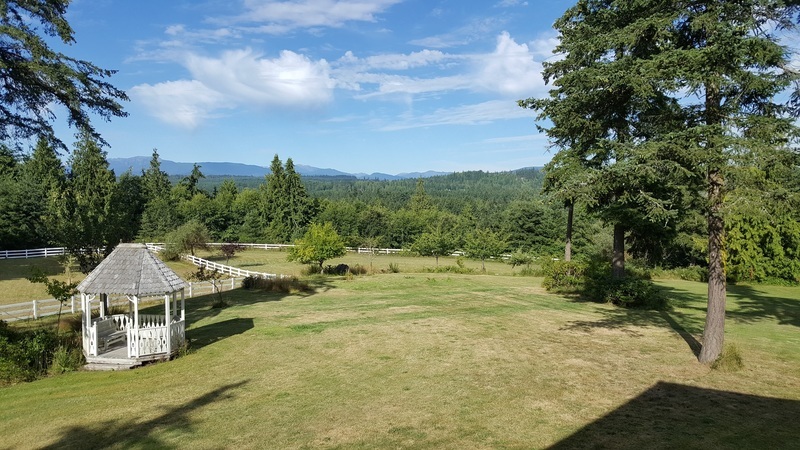 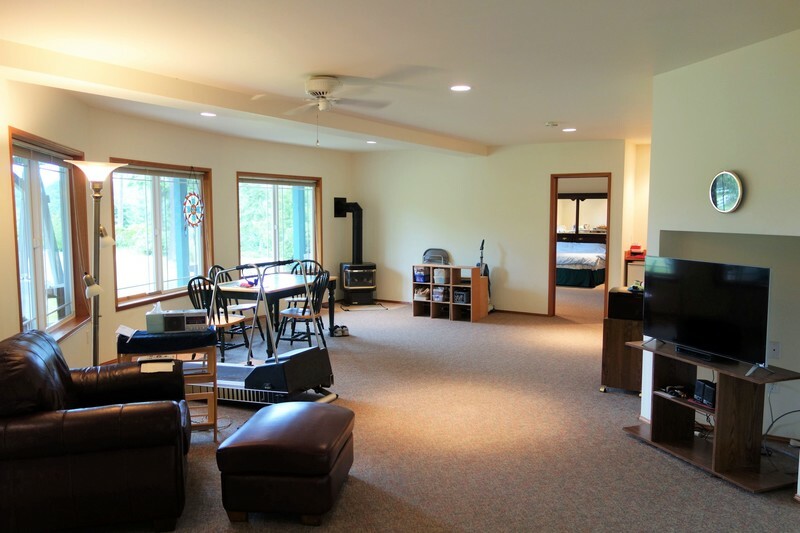 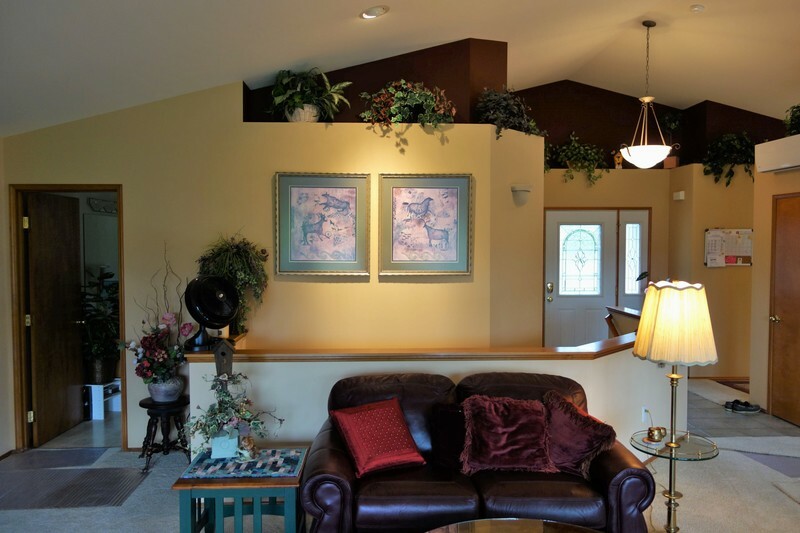 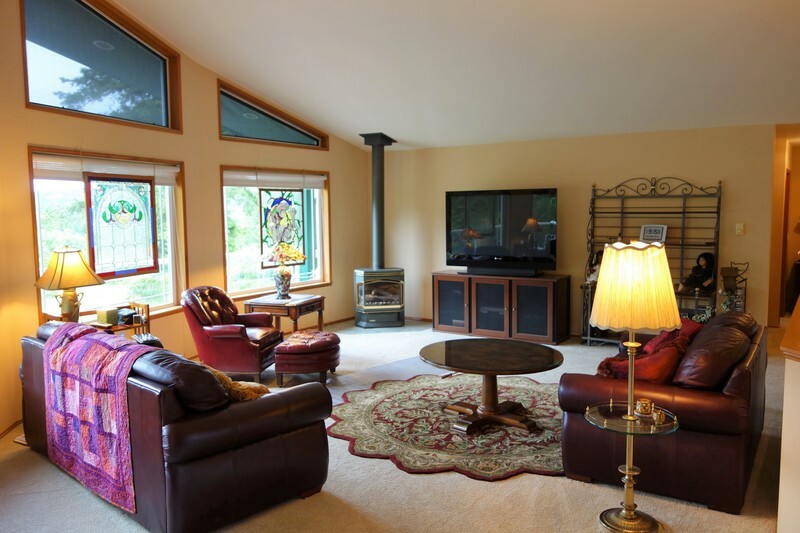 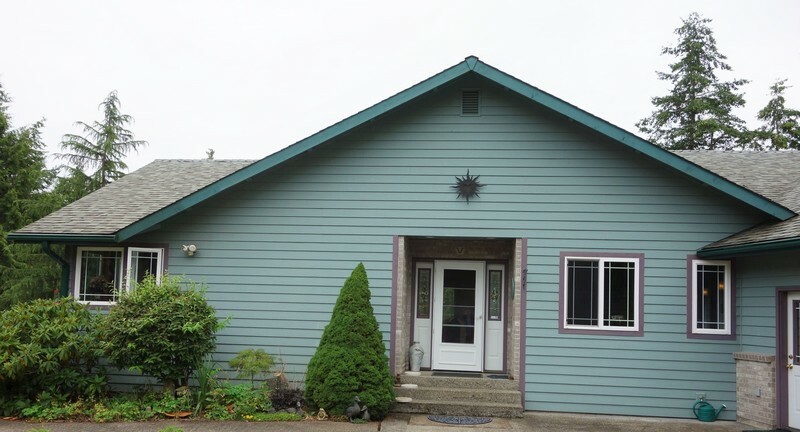 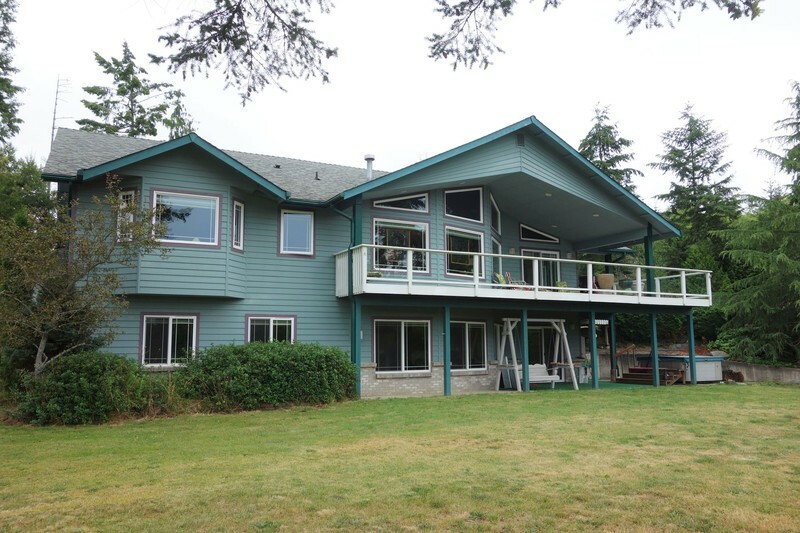 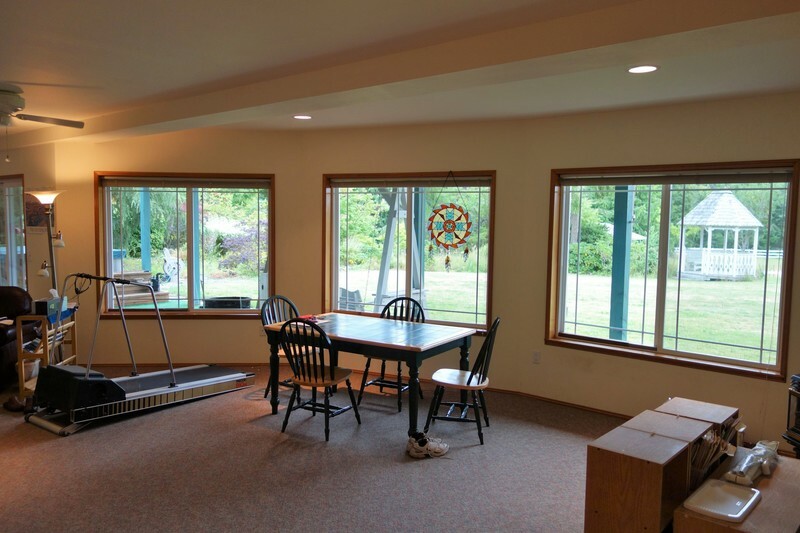 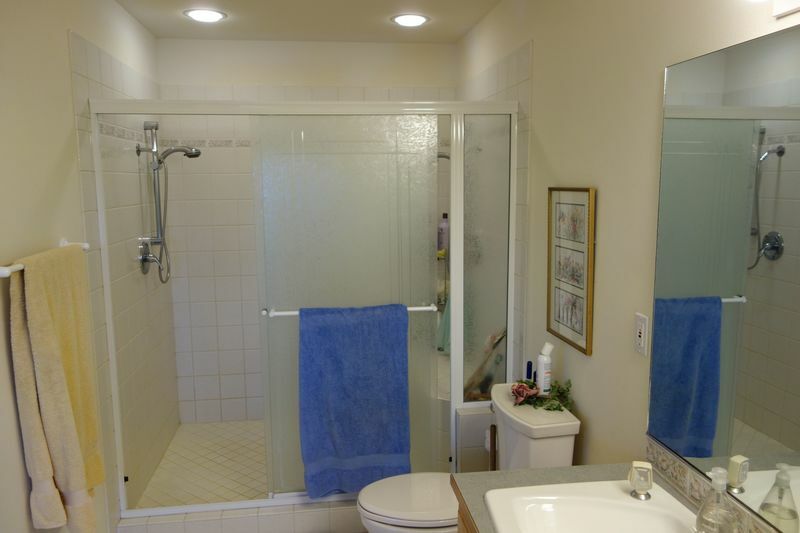 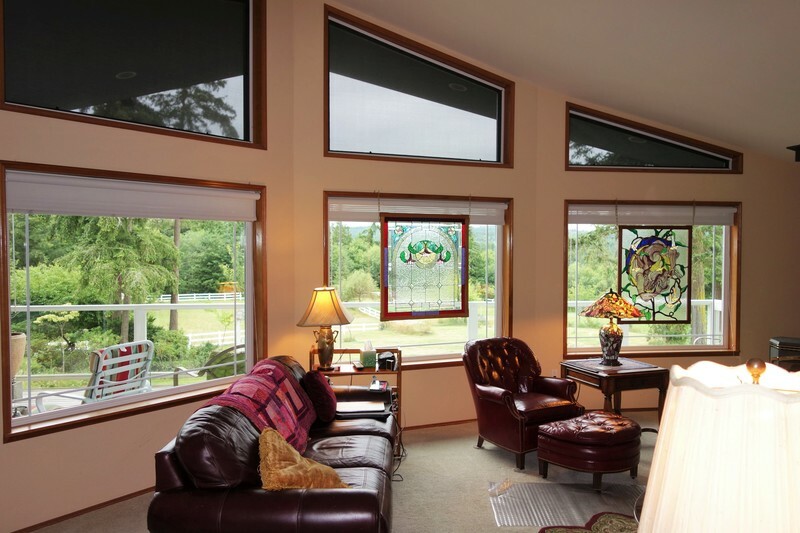 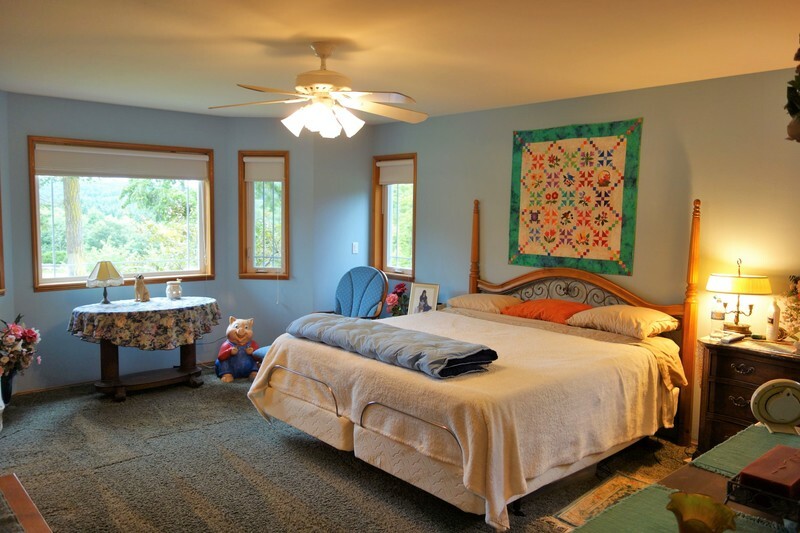 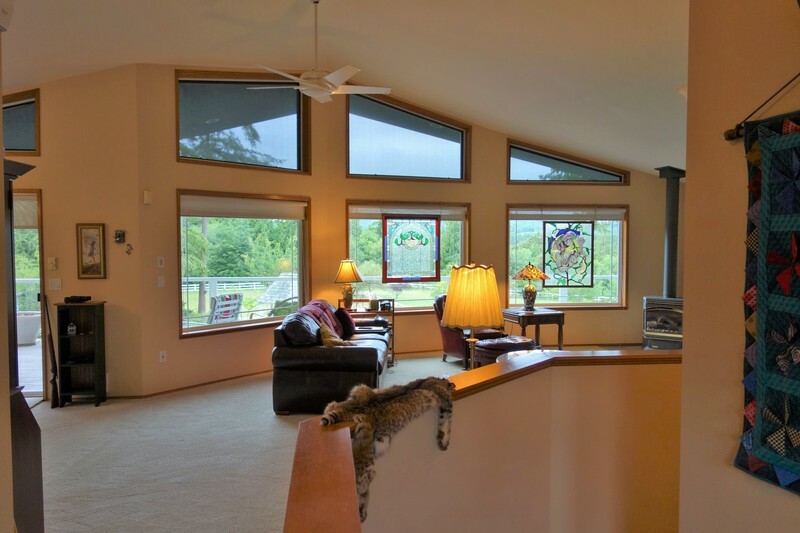 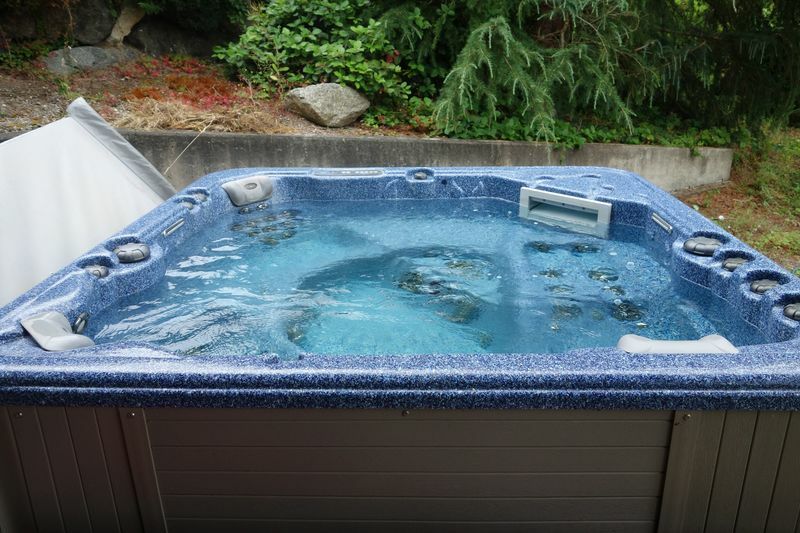 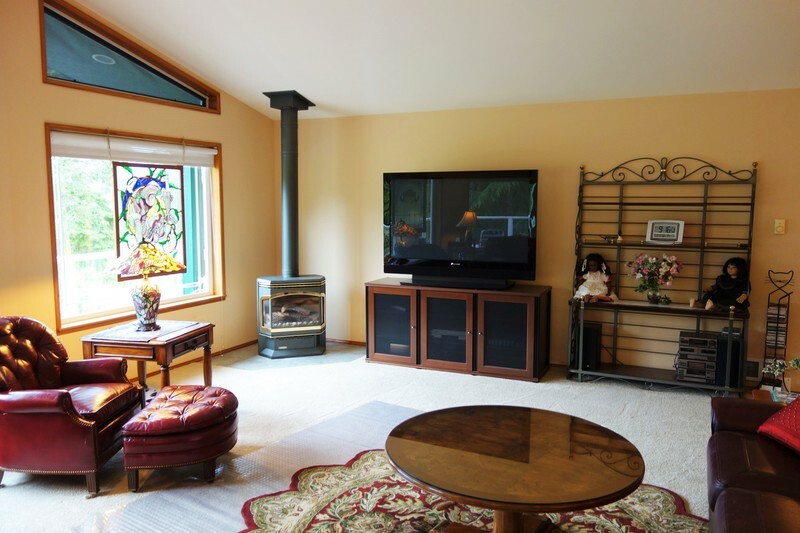 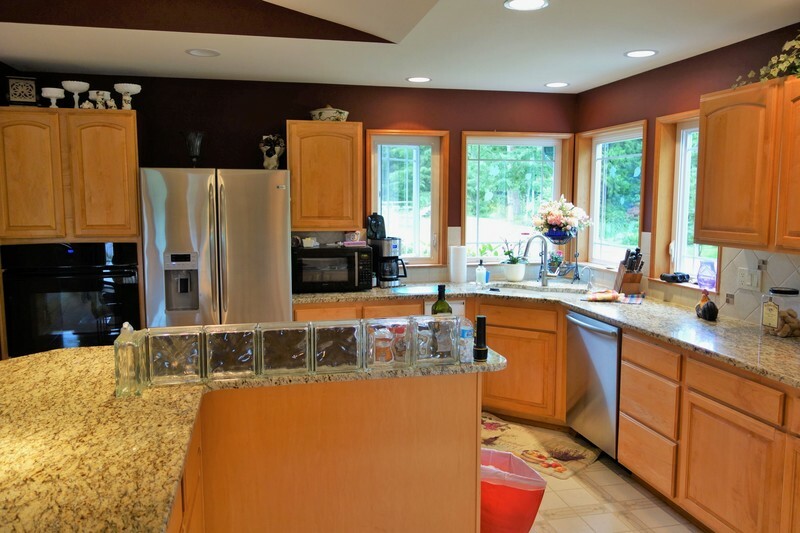 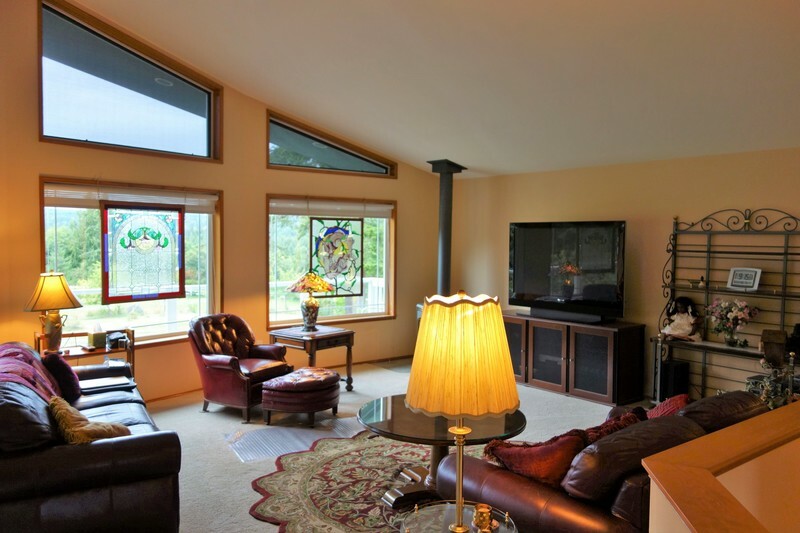 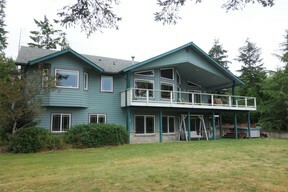 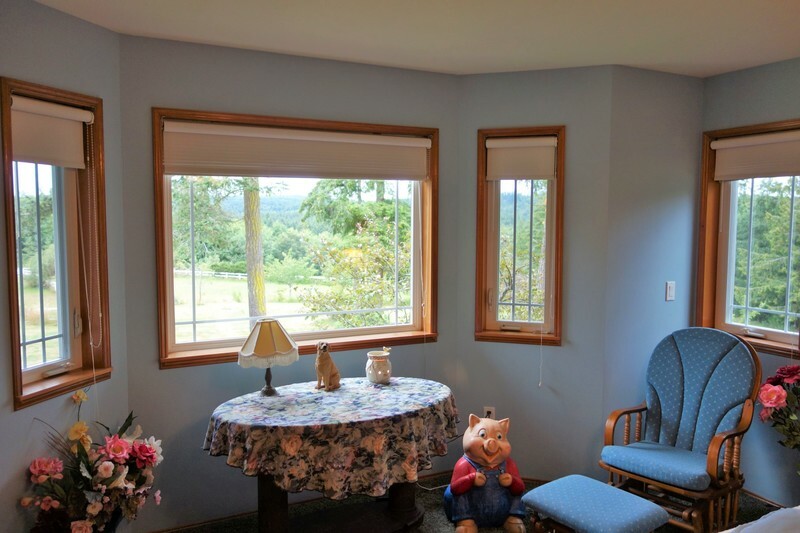 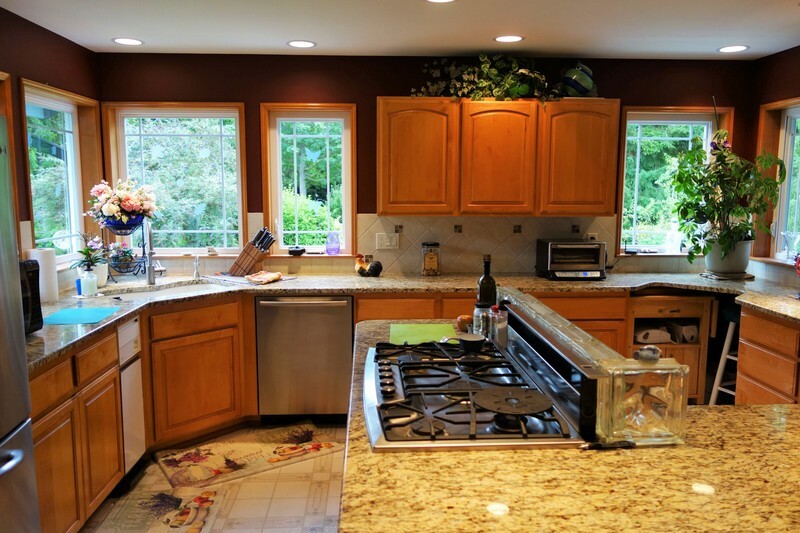 3300+sq.ft., 3 BR/3BA, with huge view windows to the pastures/Olympic Mnts. 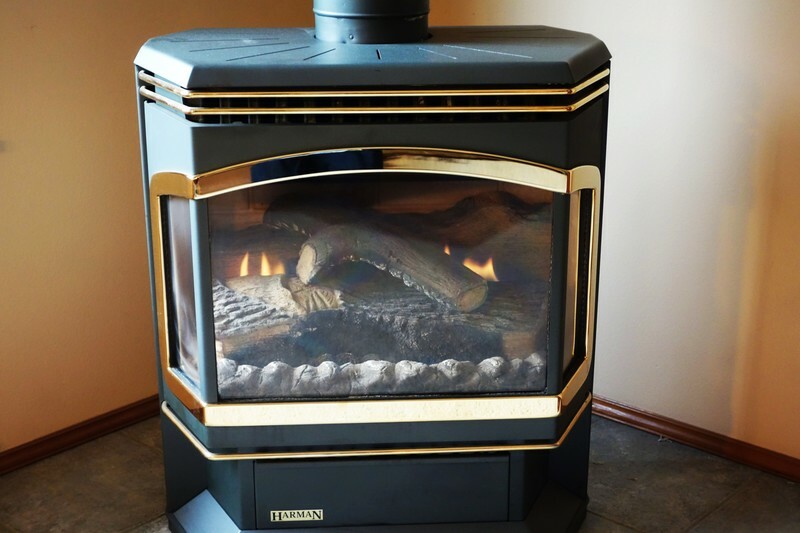 Free standing propane stoves on main & lower level, PLUS new ductless heat pump just for the living/great room. 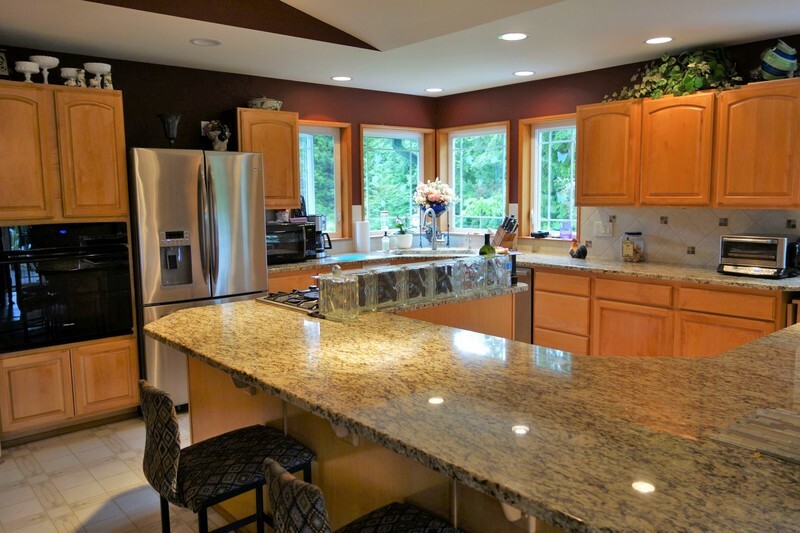 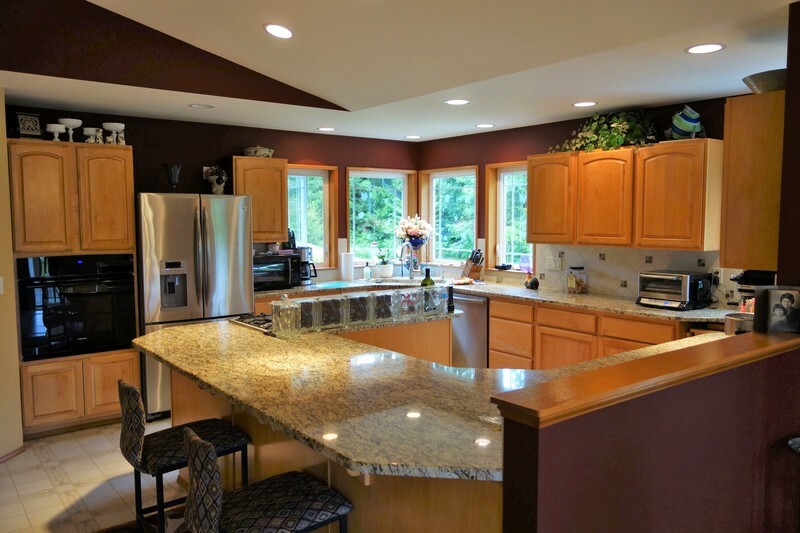 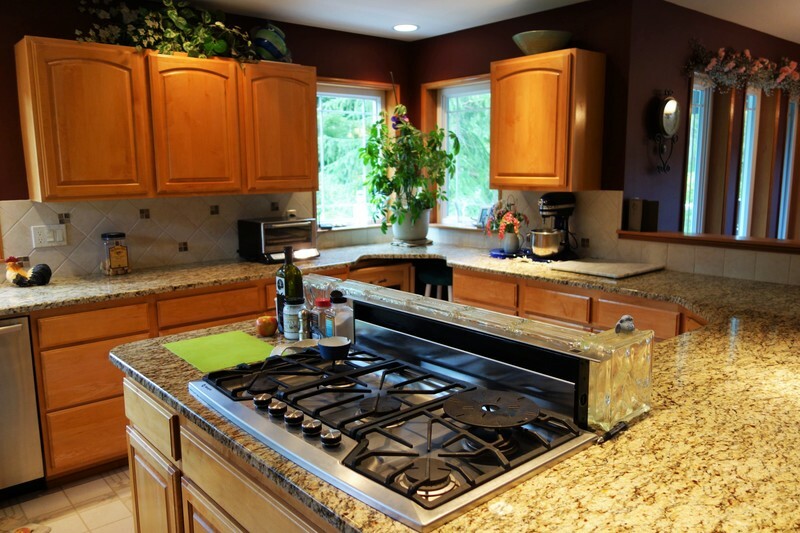 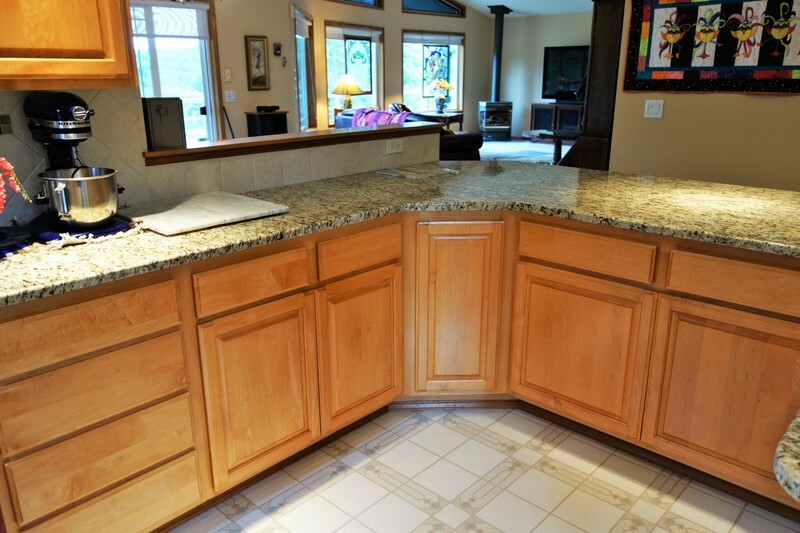 Granite counters, great appliances (all convey). 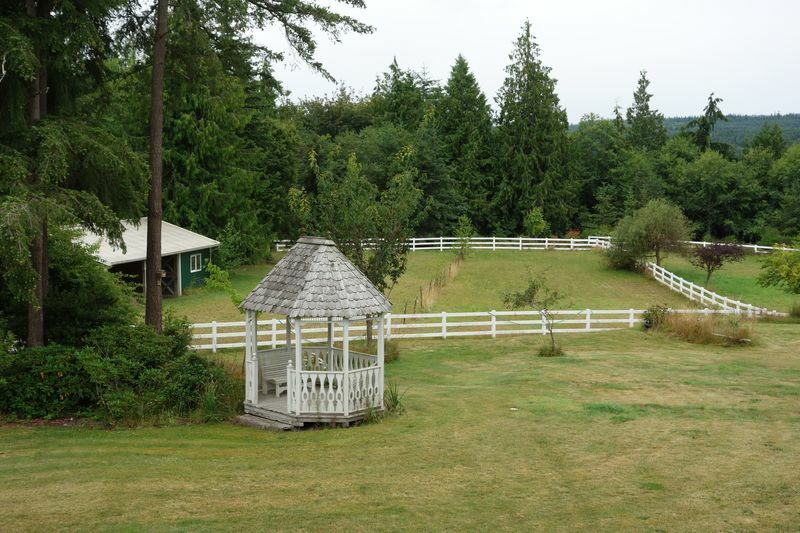 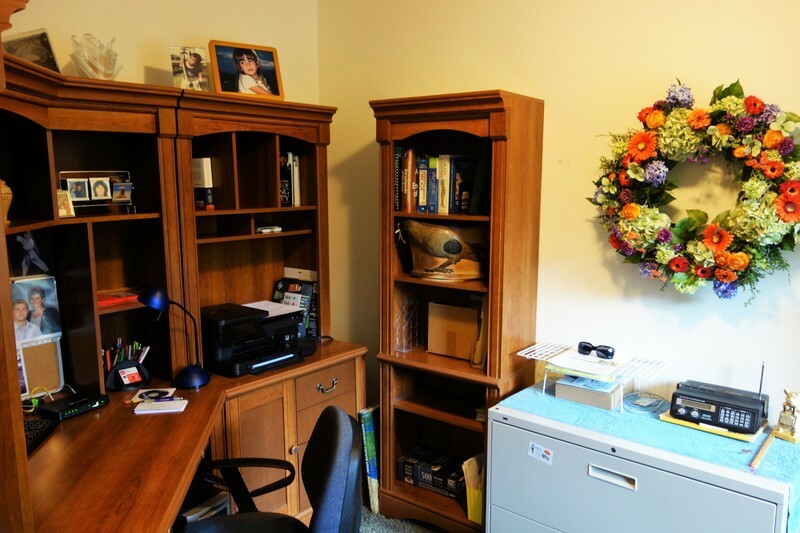 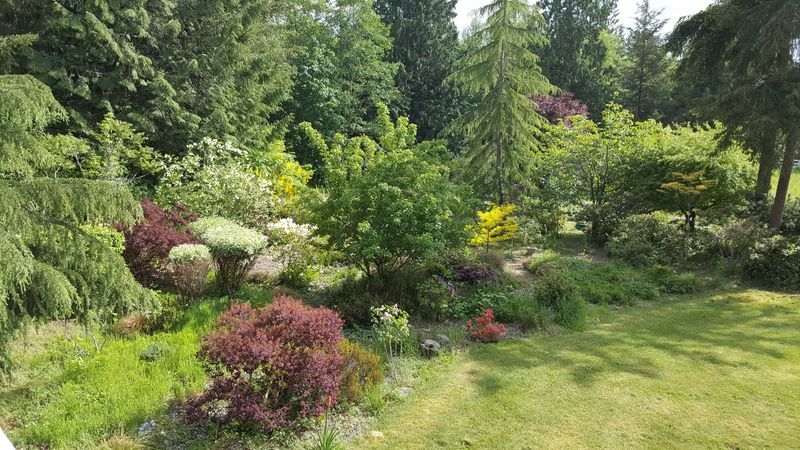 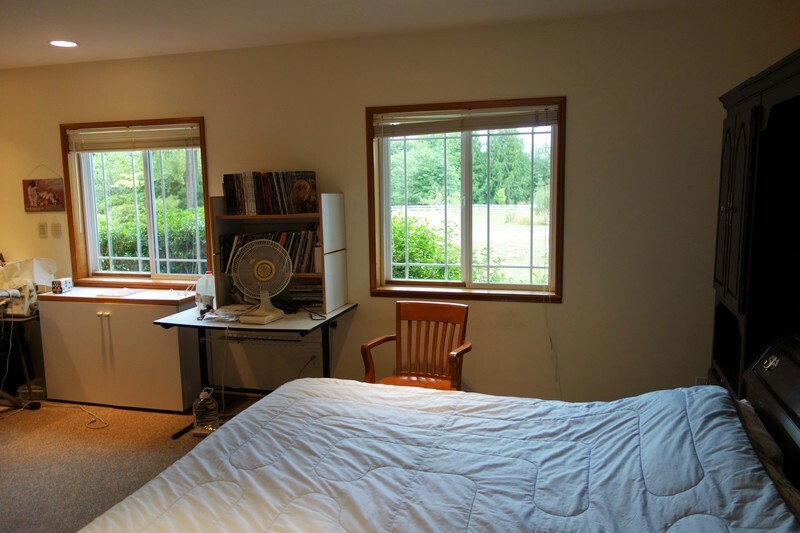 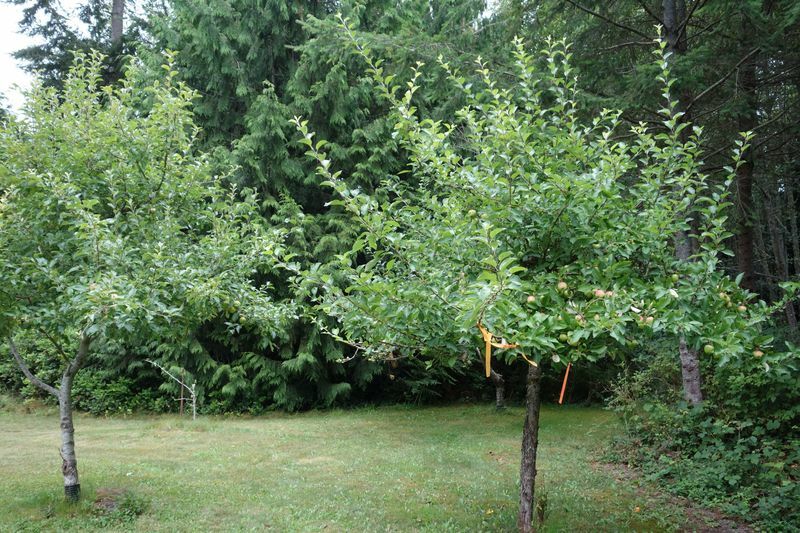 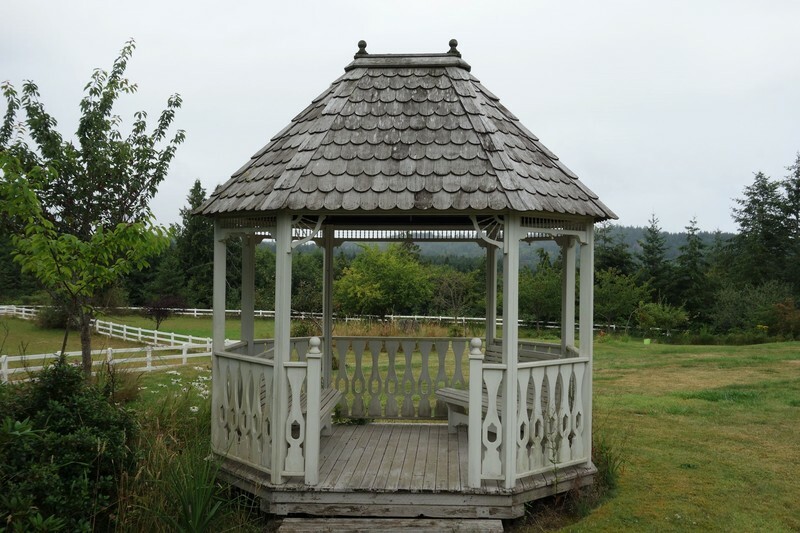 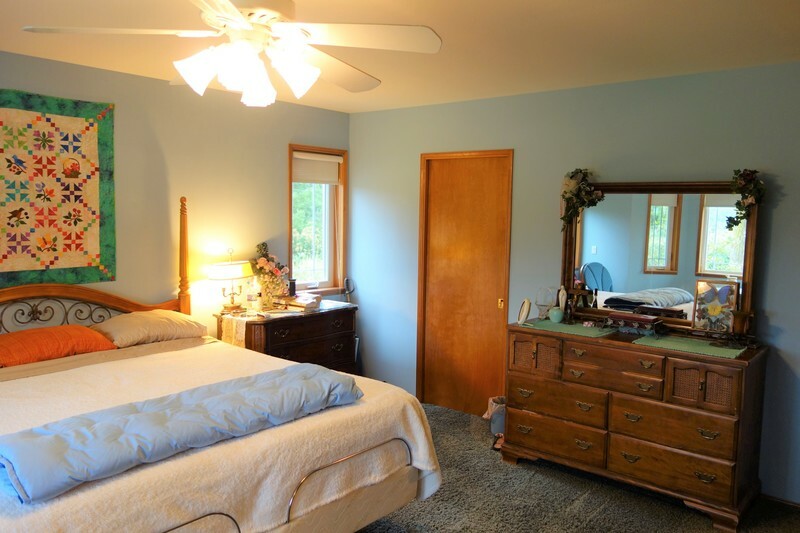 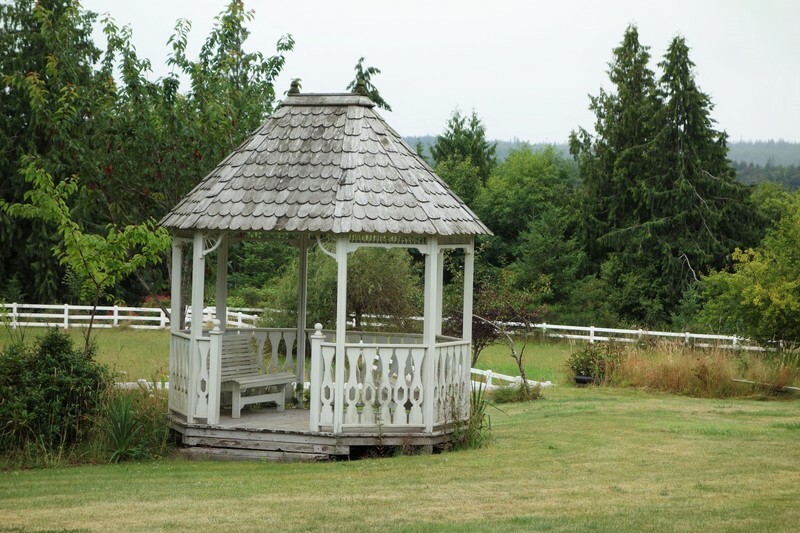 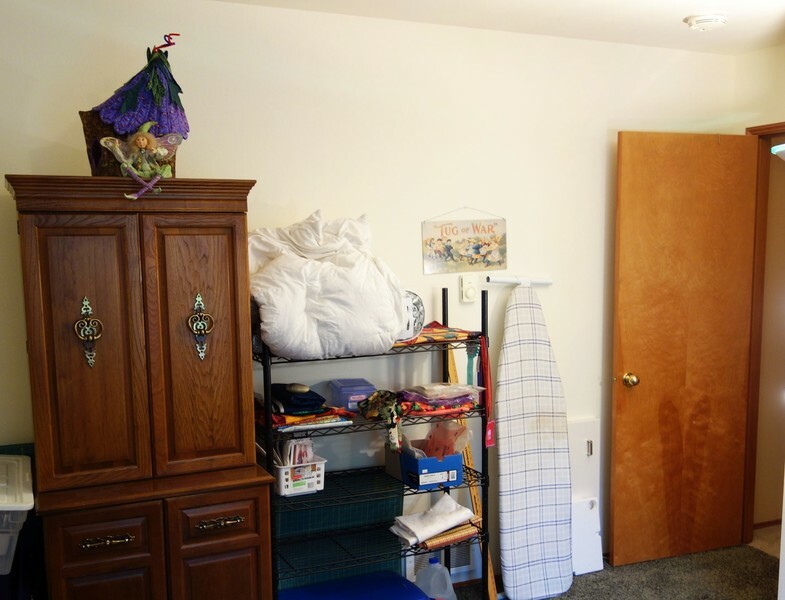 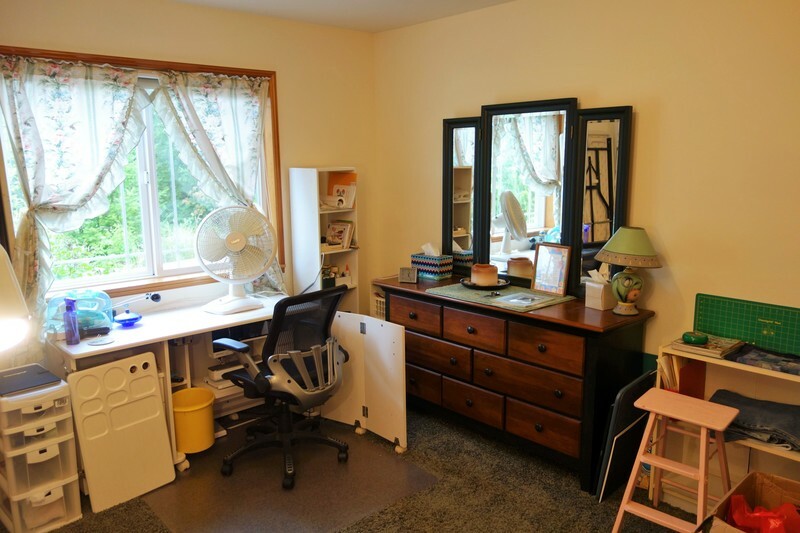 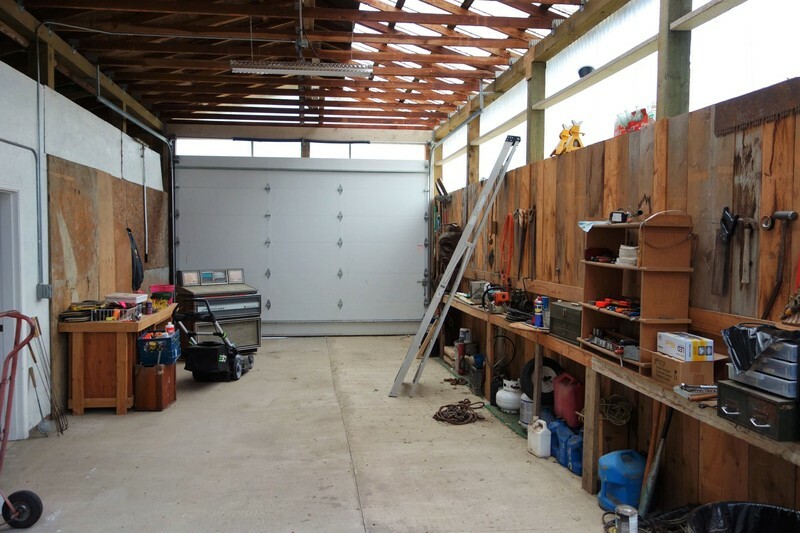 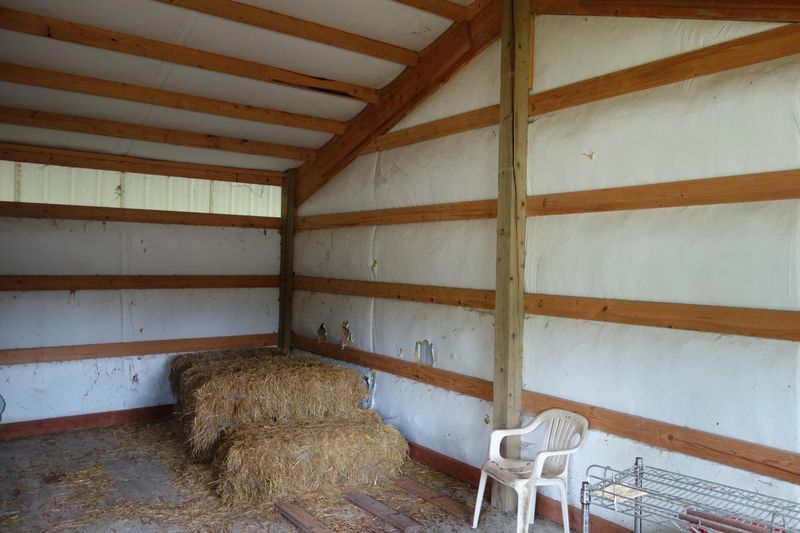 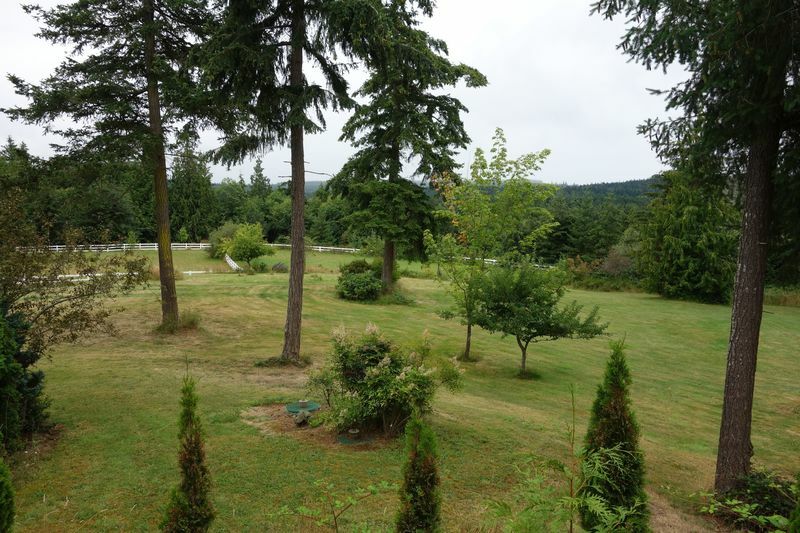 Lots of room for your gardens, the orchard has many fruit trees, Horse stable with 2 stalls, Tack Room with cement floor, both PUD water AND well, and SO MUCH MORE. Incredible Features: *Built in '99 (County says '98 but home not occupied until late in '99) *Huge view windows to enjoy the grounds (many acres fenced), pastures, and Olympic Mountains *Vaulted Ceilings, new carpeting through most of the home *New ductless Heat Pump just for the Great Room *Kitchen offers granite counters, stainless appliances (all convey) including large range/oven, propane 5-burner stovetop, Refrigerator/freezer, trash compactor, Bosch dishwasher, Instant hot water, garbage disposal. 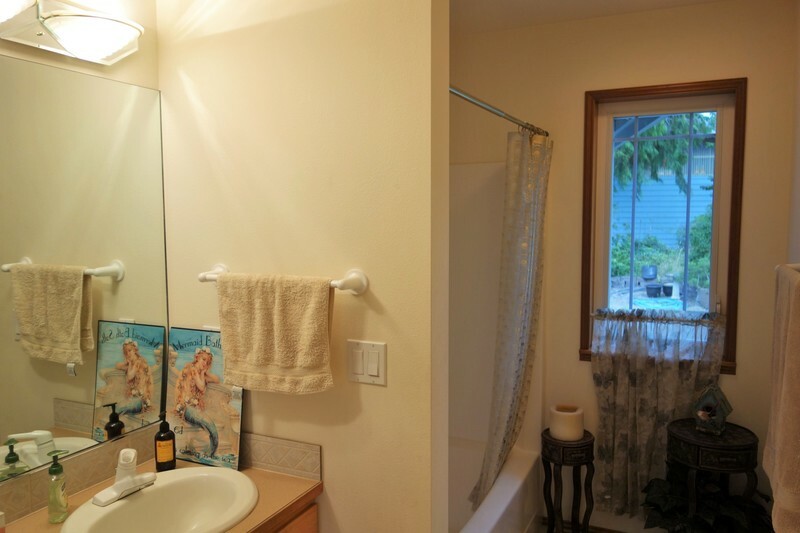 Complete with ceramic tile backslash and under cabinet lighting. 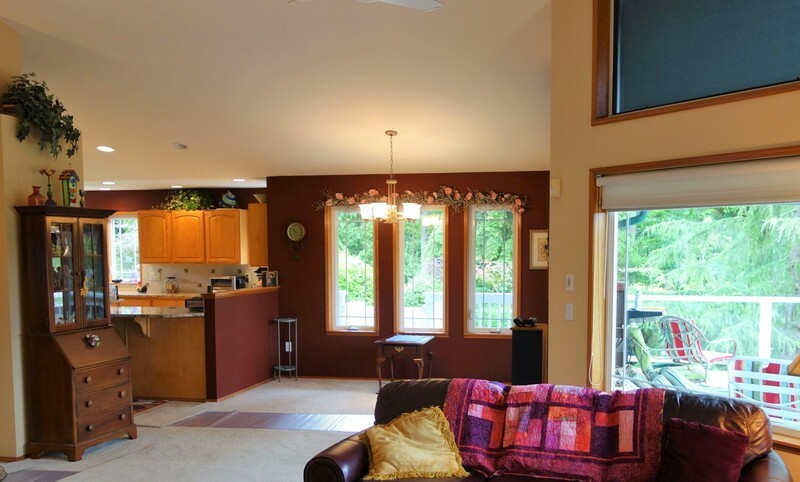 *Washer/dryer also remain *The Great Room features cathedral ceilings, ceiling fan, and window shades/blinds AND sunshades on the southwest side of the home *Home is served by Water Softener and water pressure boost *PUD Water serves the property but there's also an excellent well that can be used. 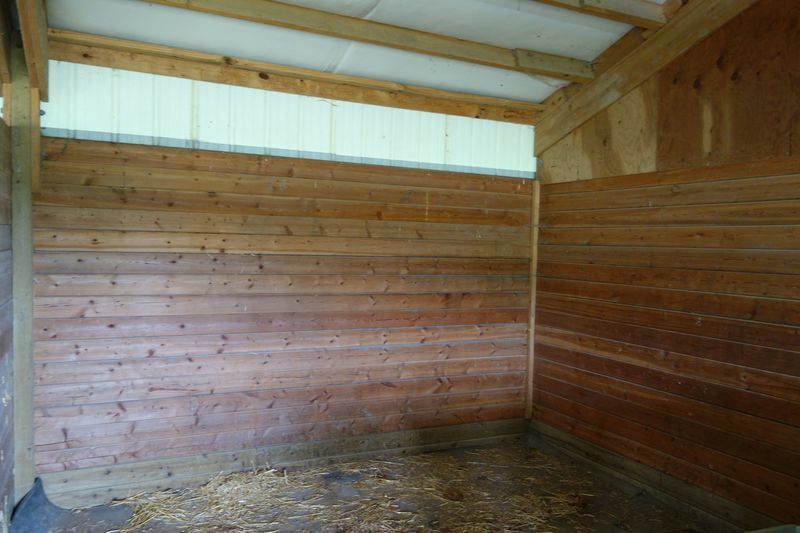 There's a 1000 gallon reservoir for the well *This special horse property offers a 2 stall stable with metal roof, plus Pack Room with cement floor *Riding and walking trails navigate the property. 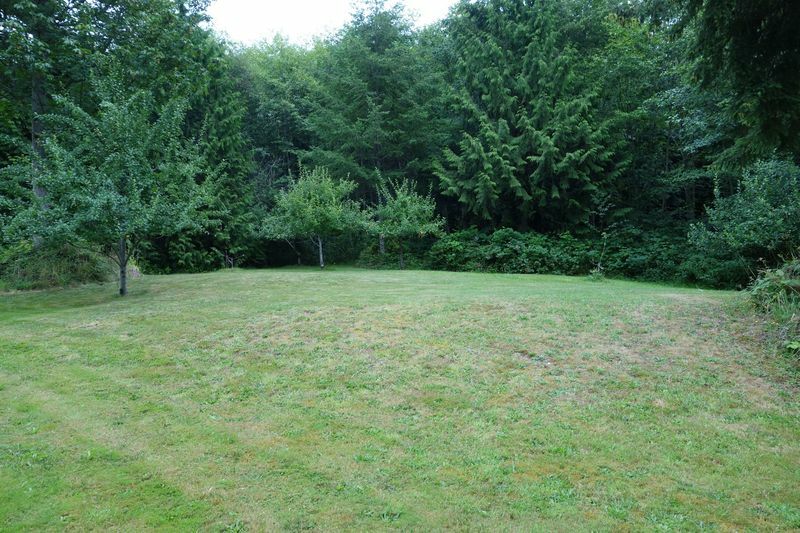 *The riding mower conveys. *The orchard has many fruit trees including apple, cherry, plum and more *You'll love the huge covered decks; propane hookup is already installed on the main level deck *Gazebo and 6 person Hot Tub remain *Home offers built-in vacuum, installed Security System, and there is a HUGE between-floor storage room with cement floor *The oversized insulated and heated attached garage has a built-in work bench; a large additional garage/workshop is perfect for the craftsperson/woodworker, and to store your mower and tractor. 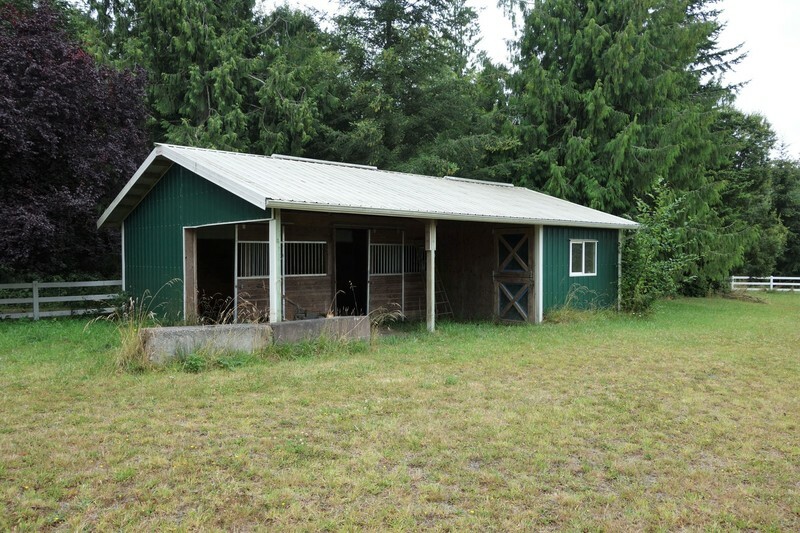 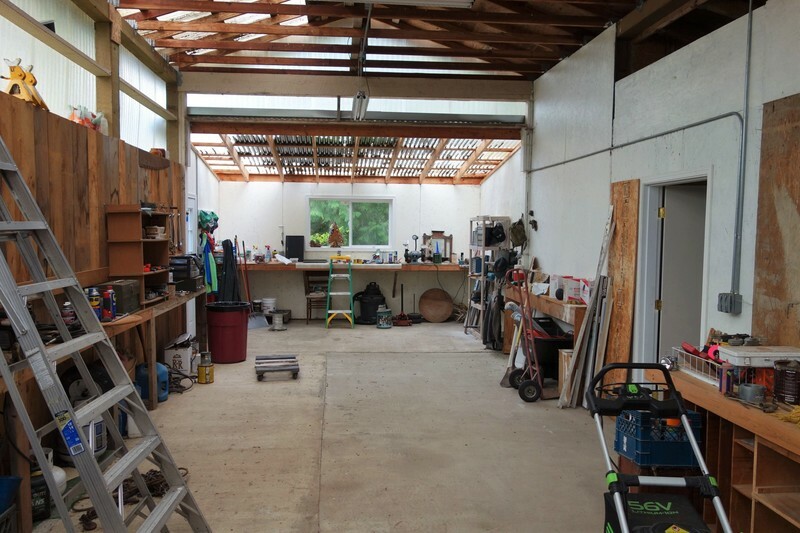 And there's more outbuildings! 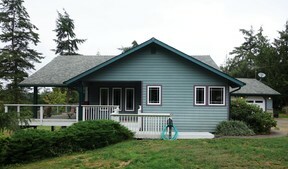 Come make 215 Totem Ridge Drive your new home! 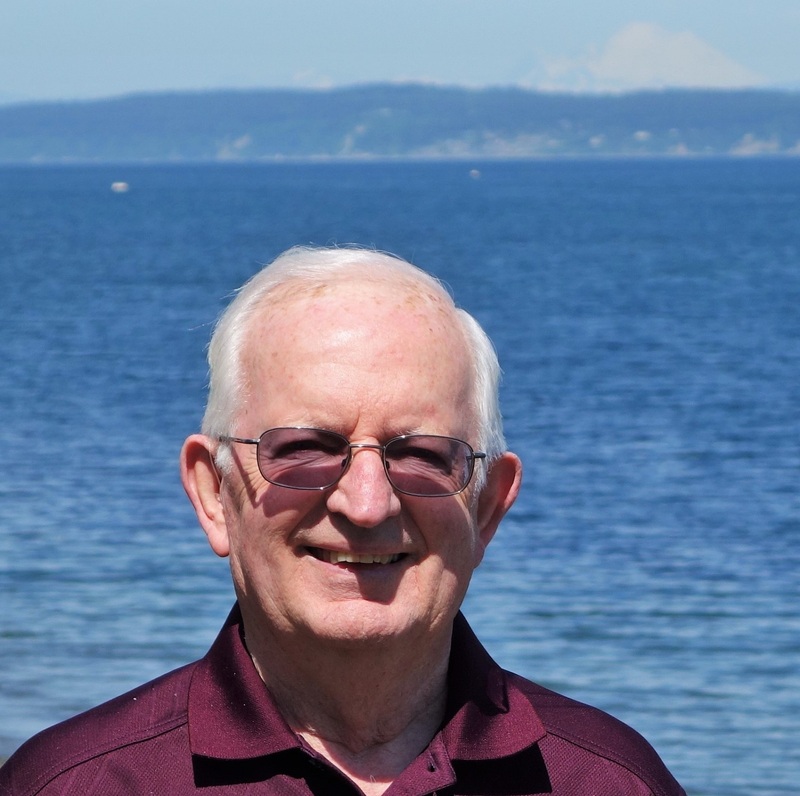 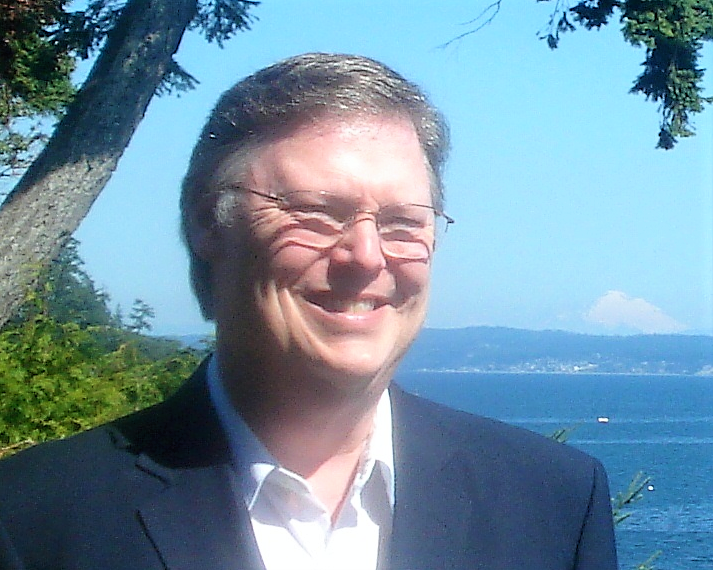 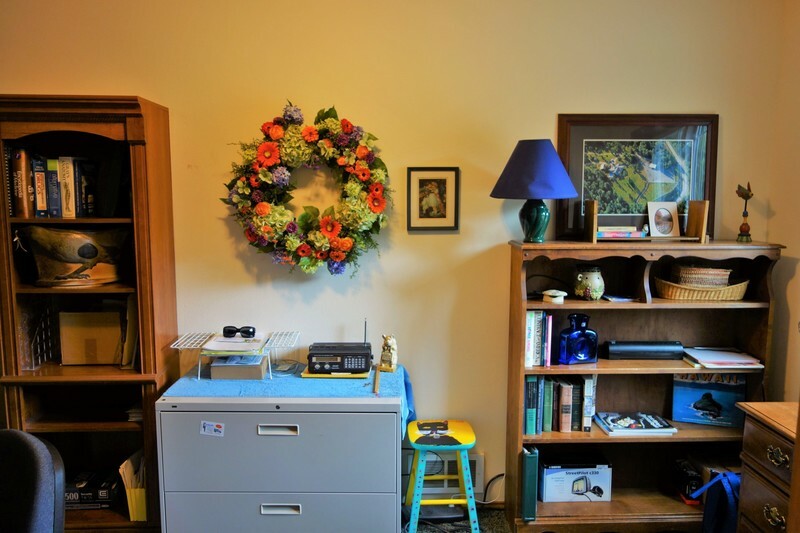 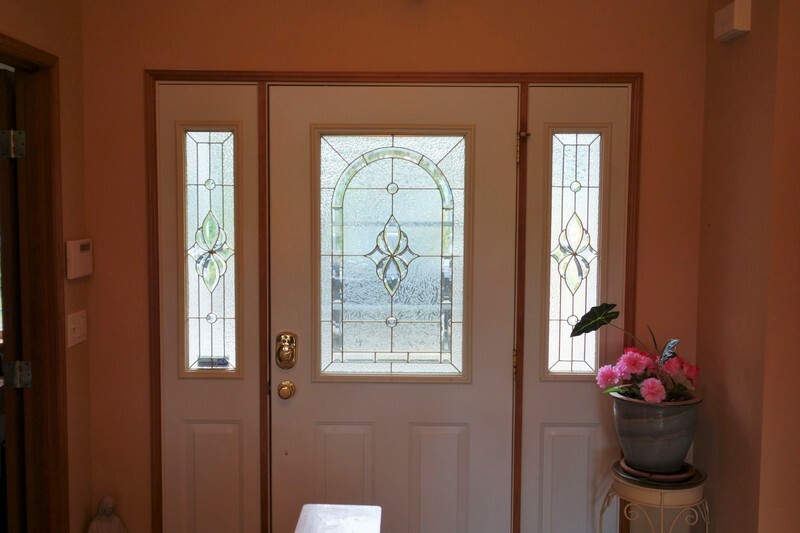 OPEN HOUSE: Friday August 12, NOON to 2 PM--come and see!